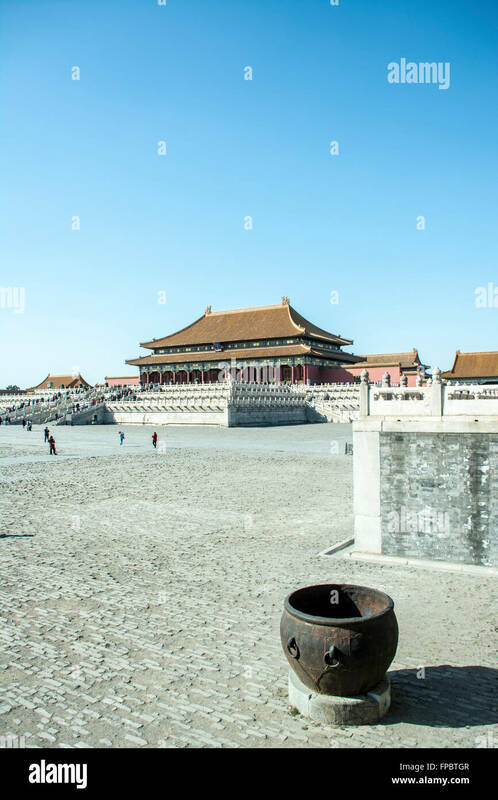 Beijing, China at the ancient Forbidden City. 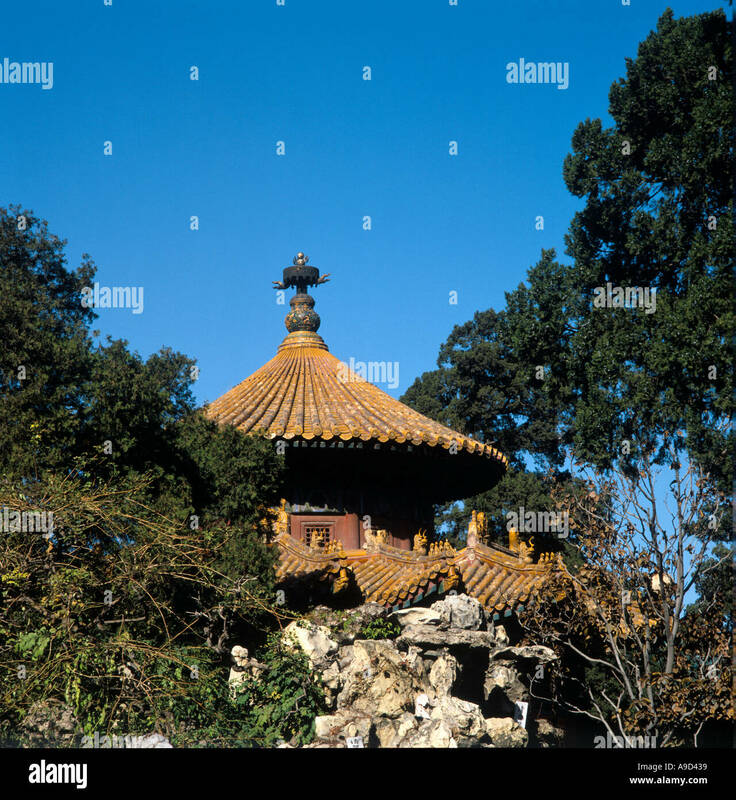 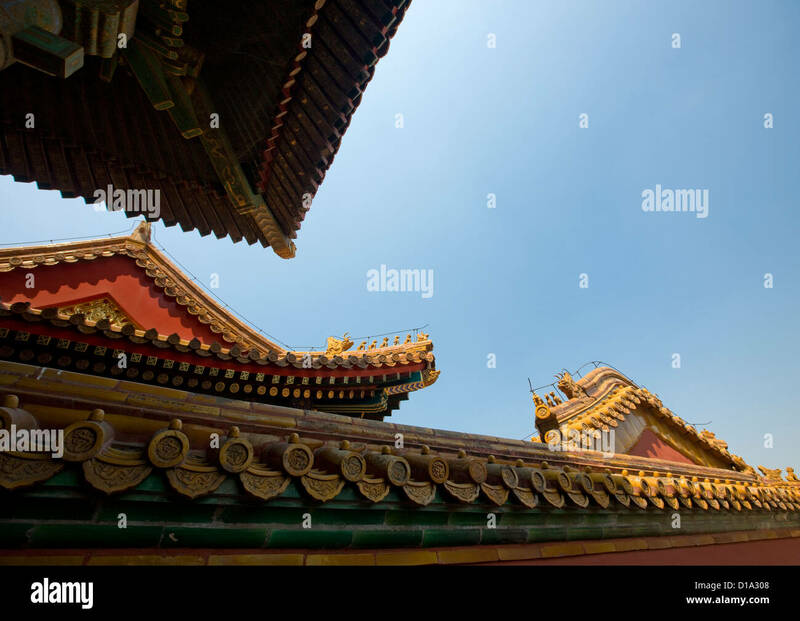 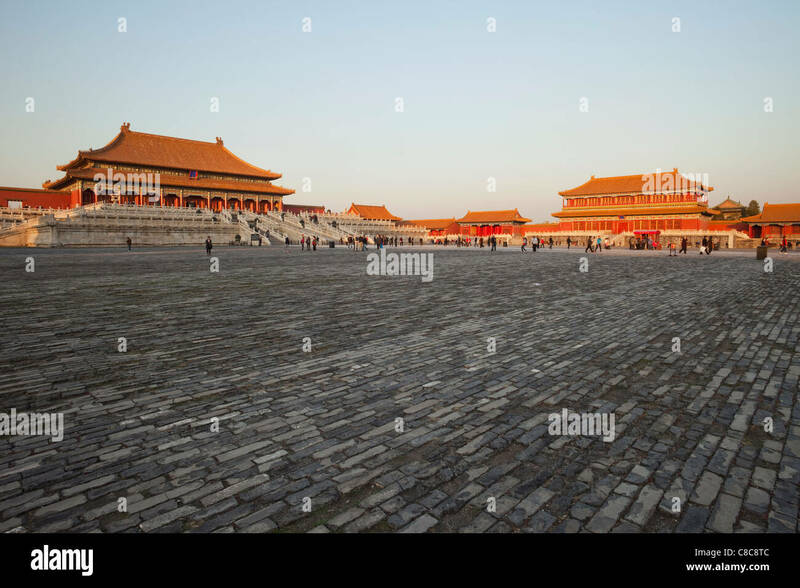 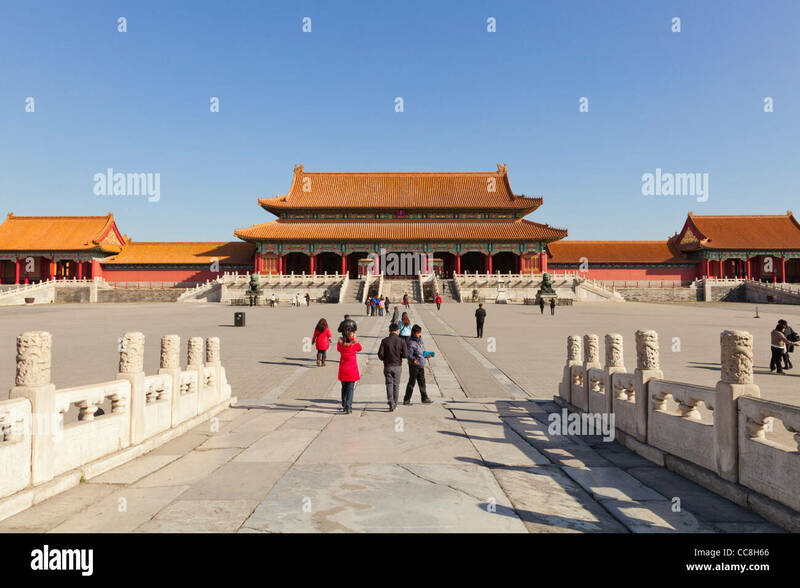 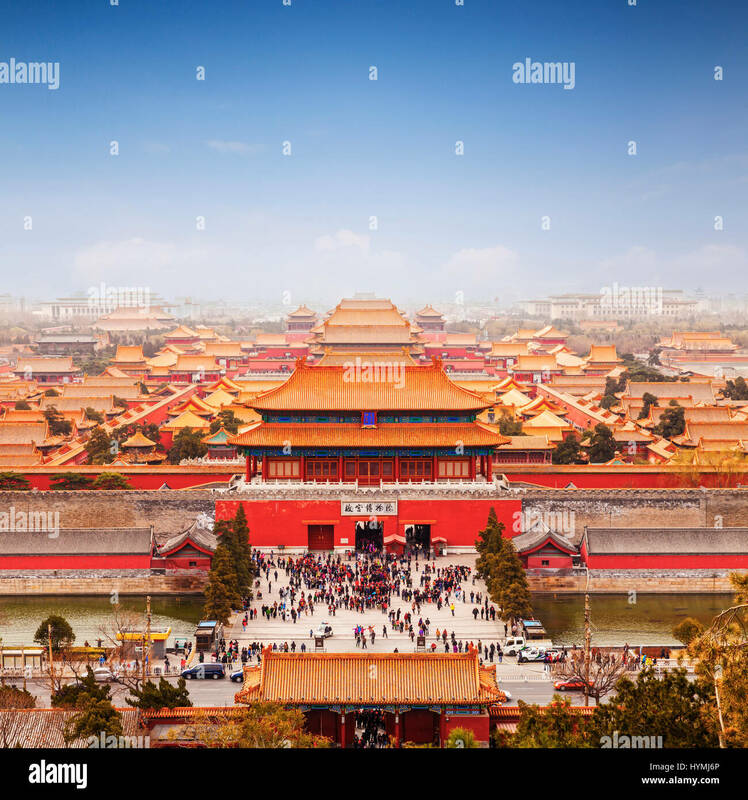 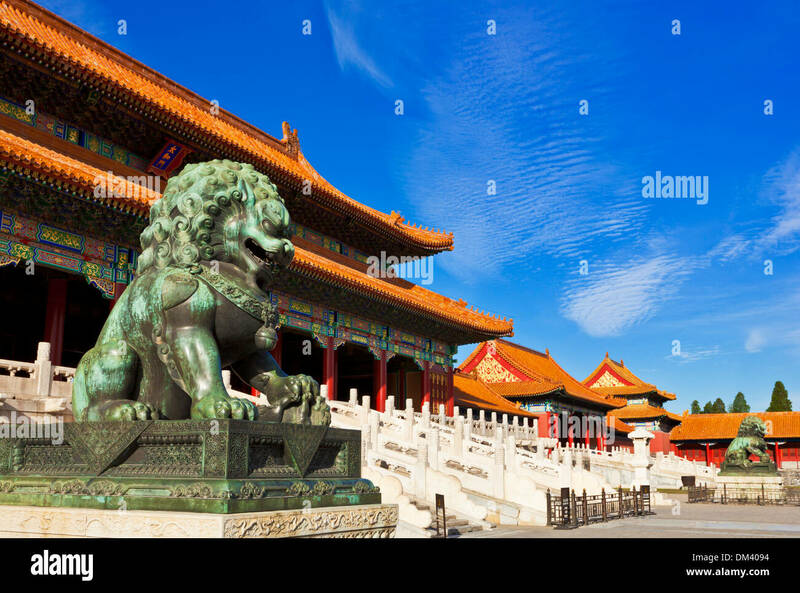 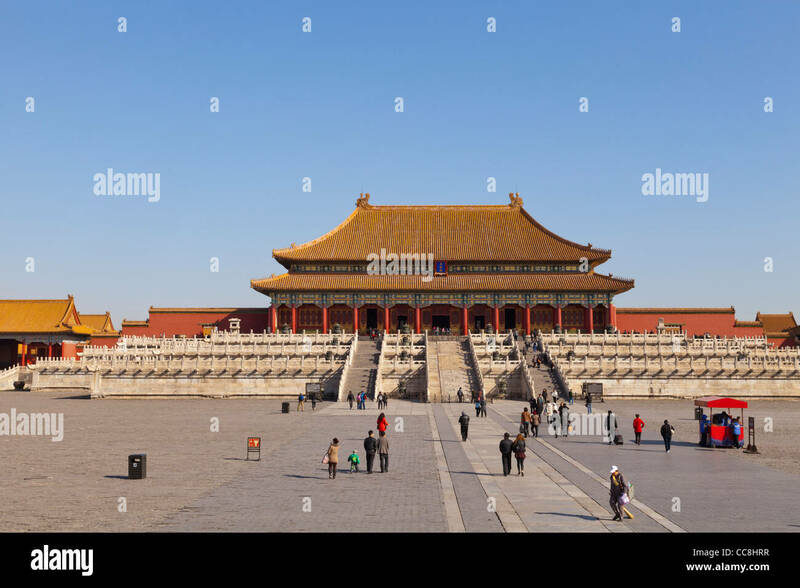 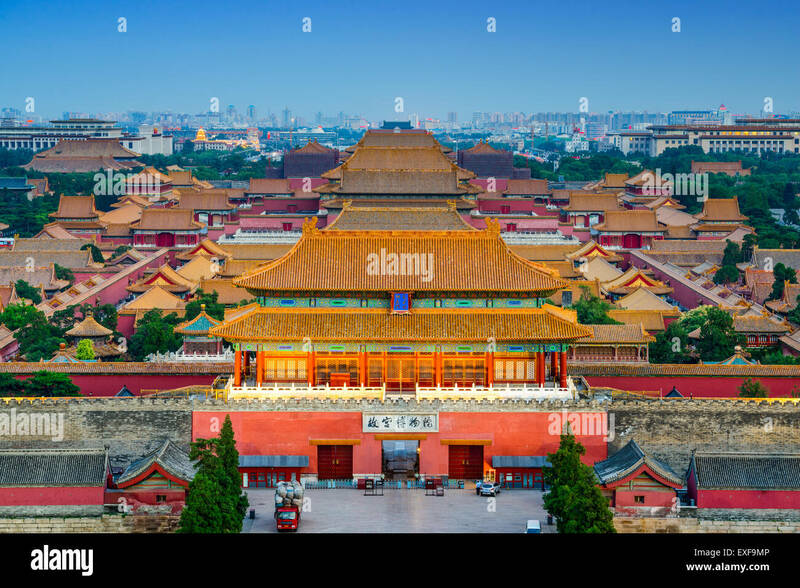 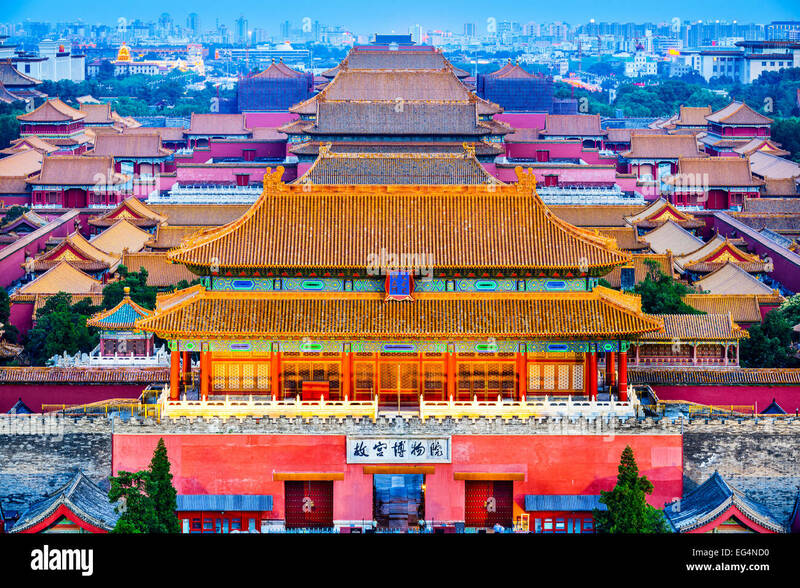 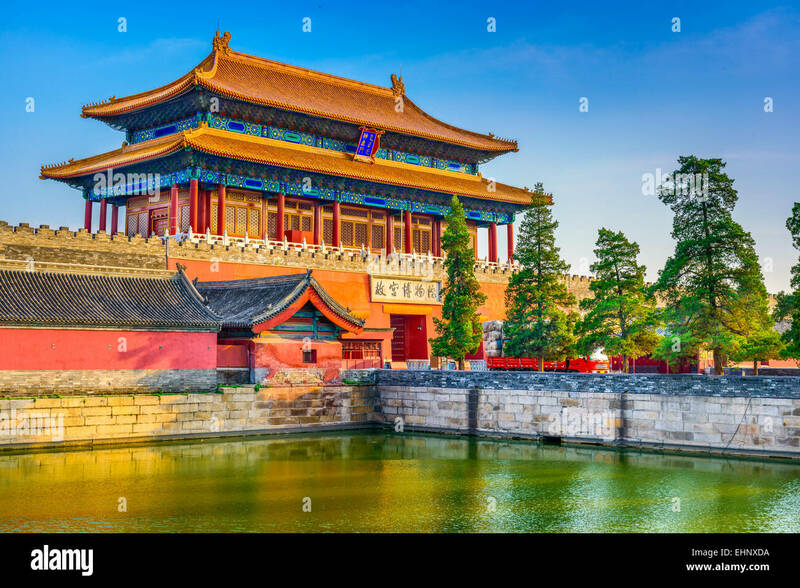 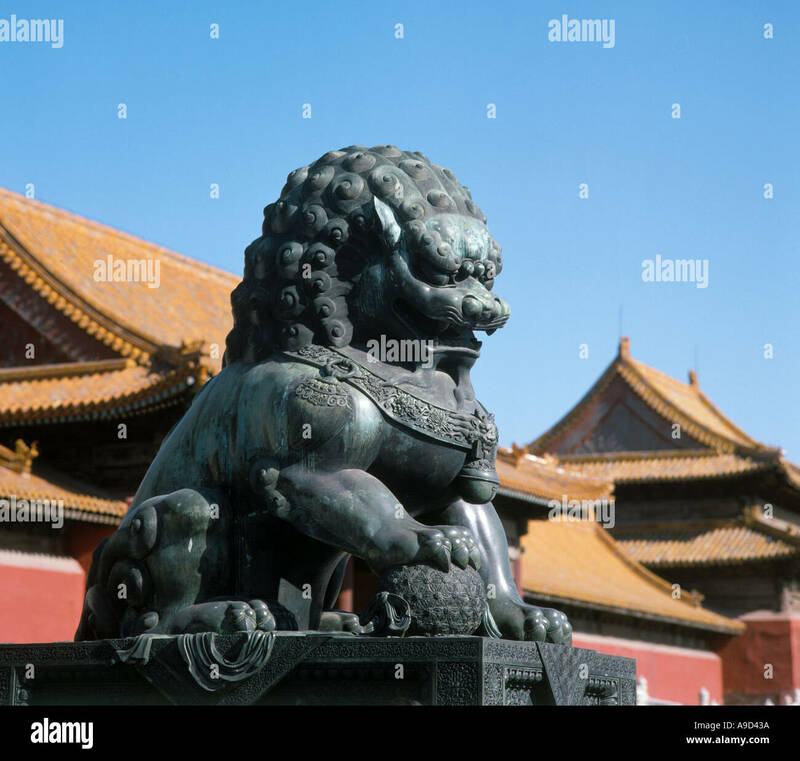 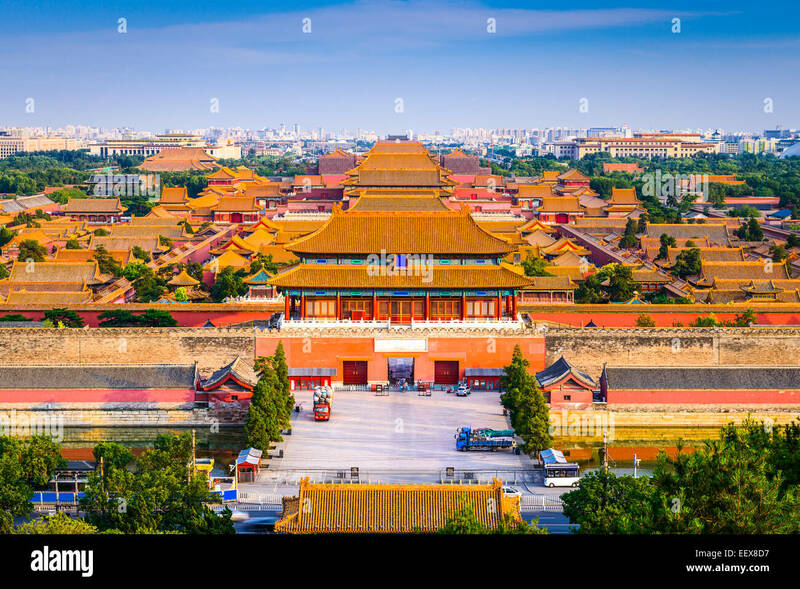 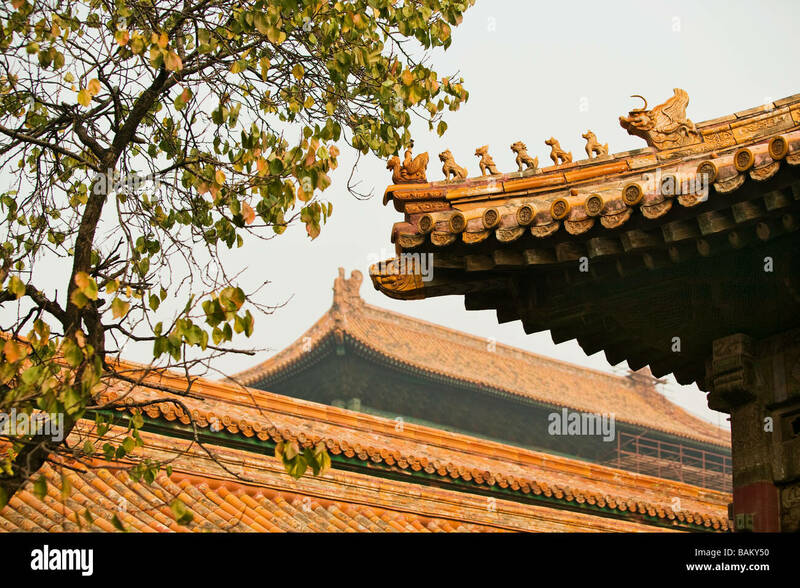 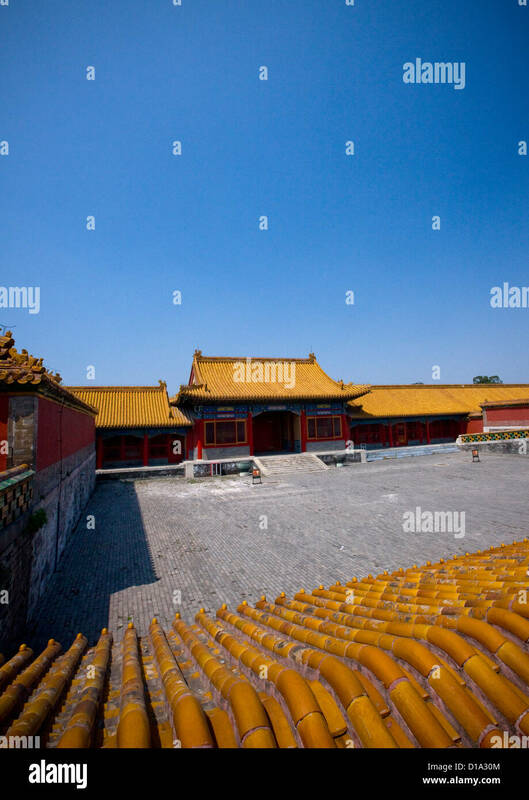 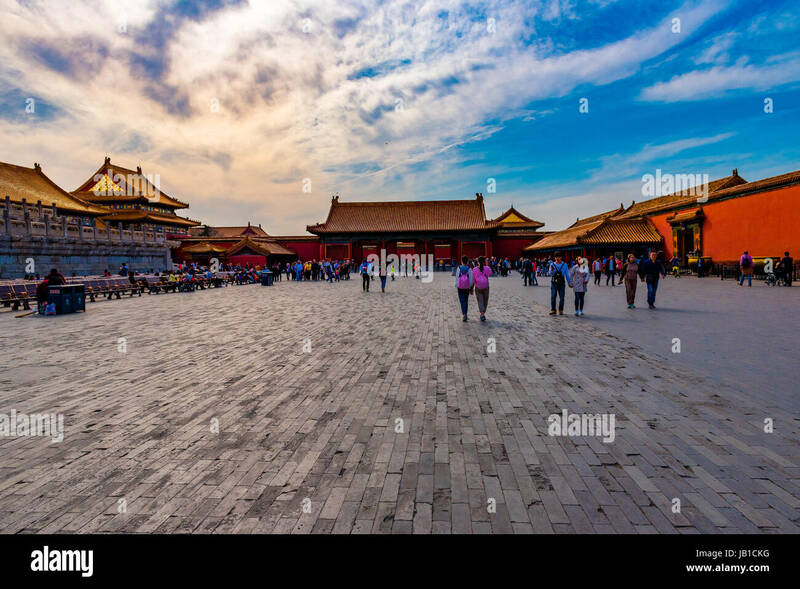 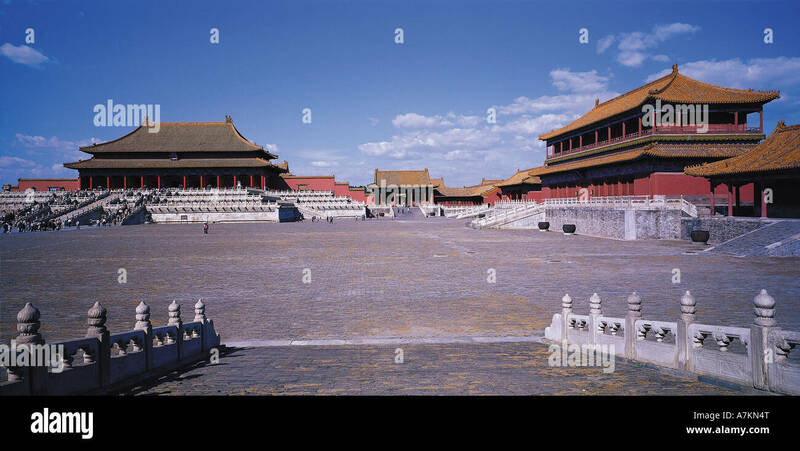 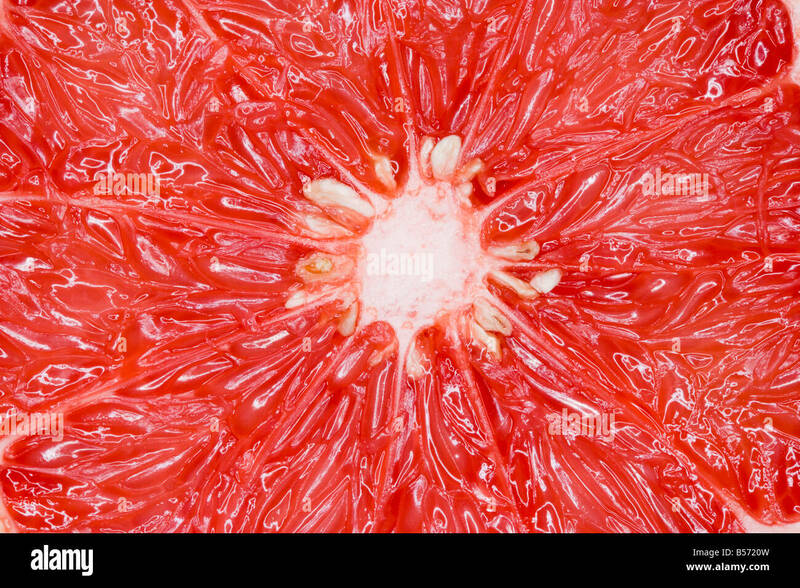 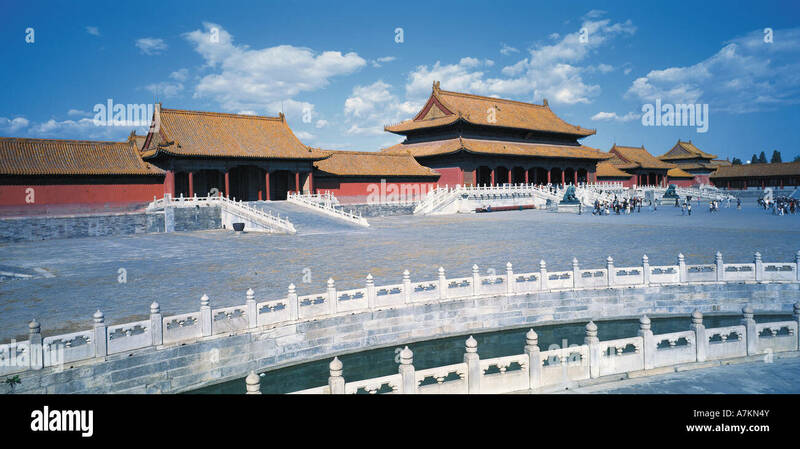 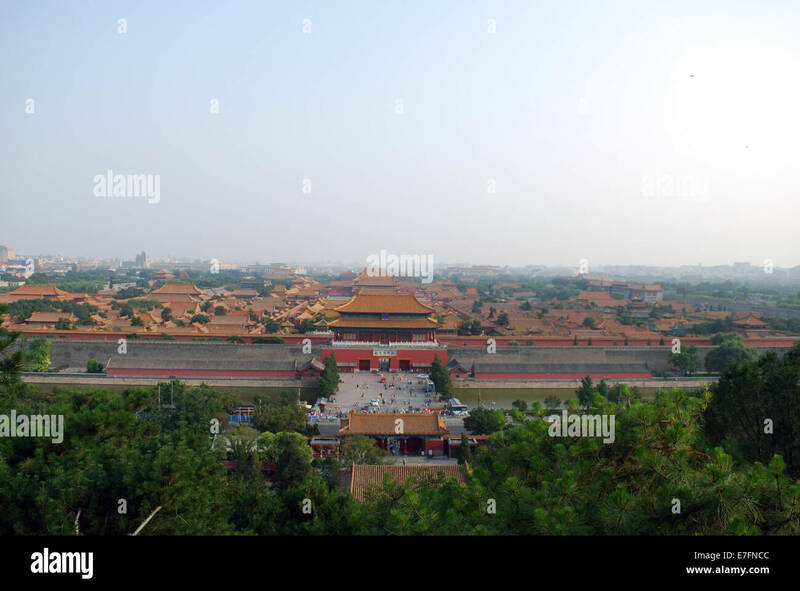 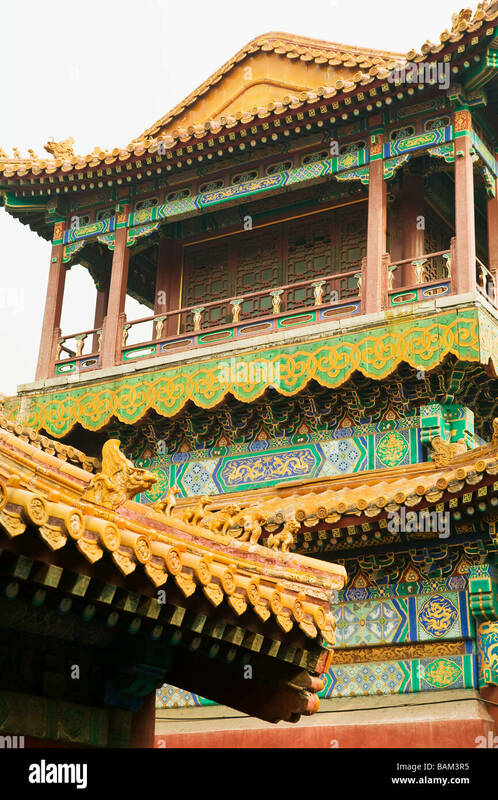 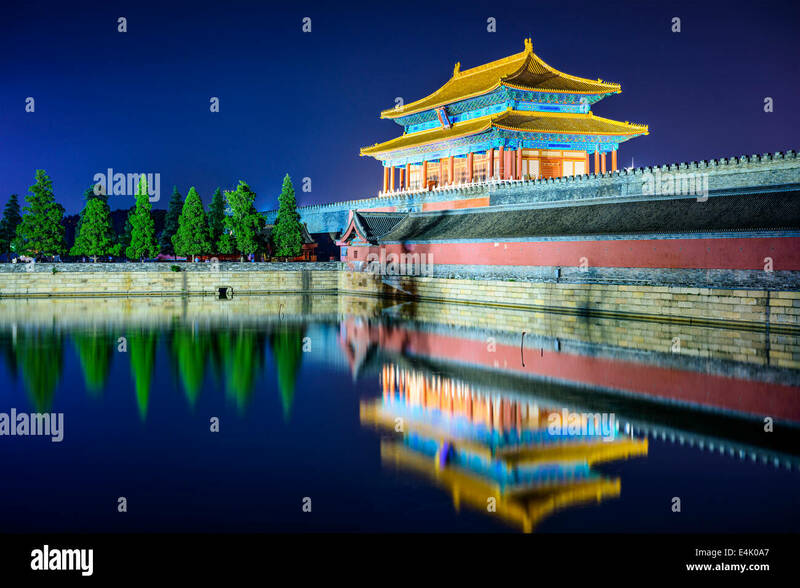 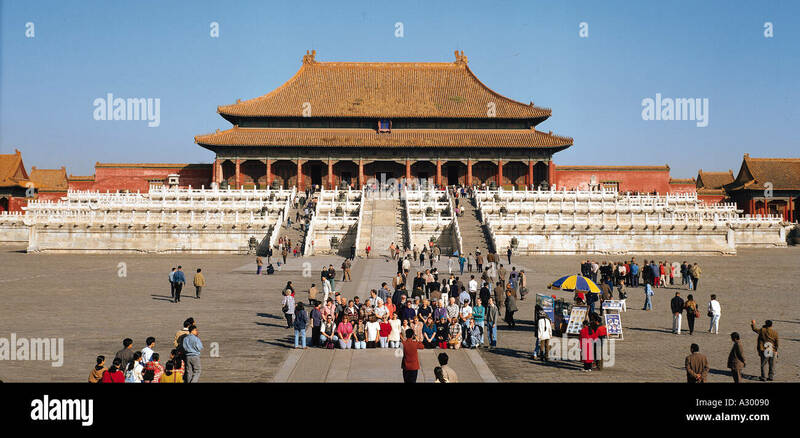 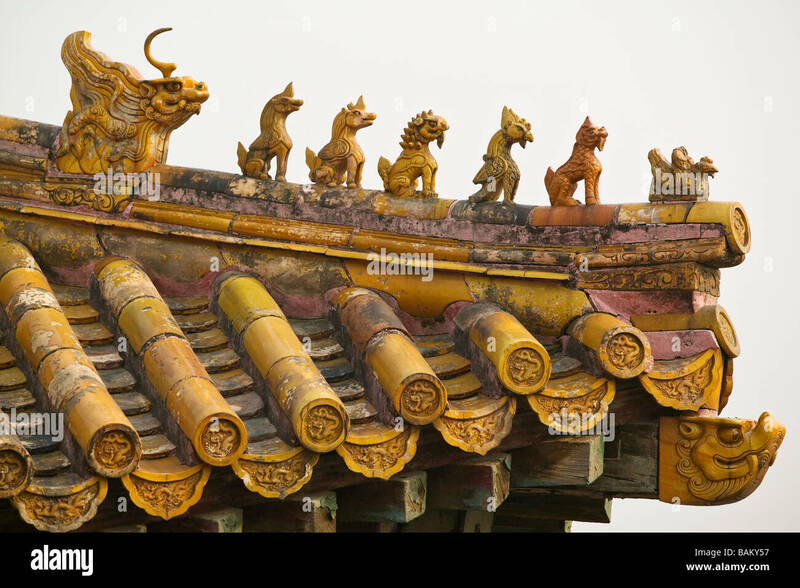 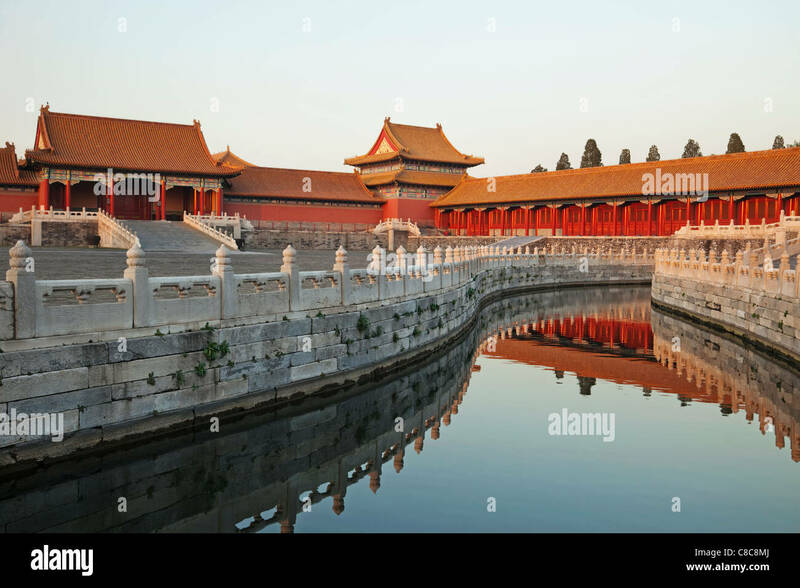 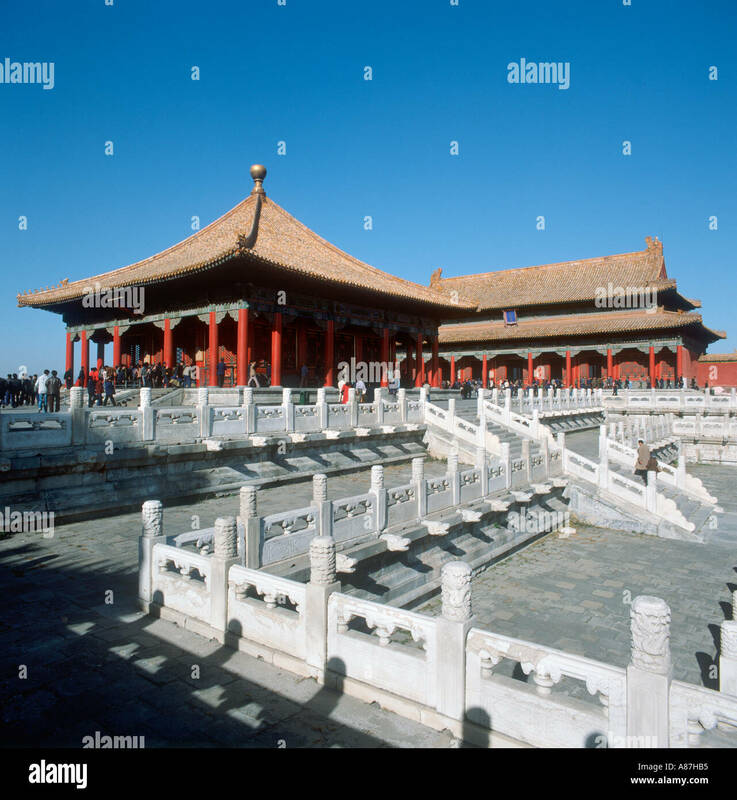 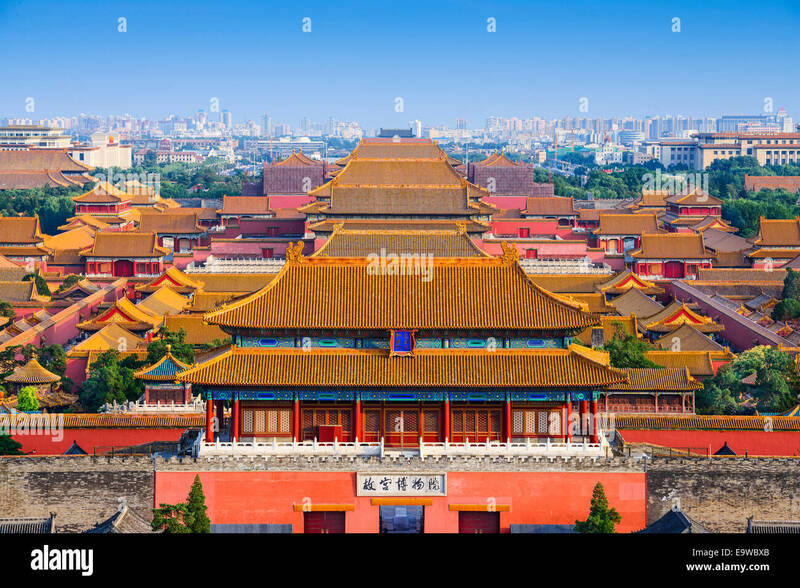 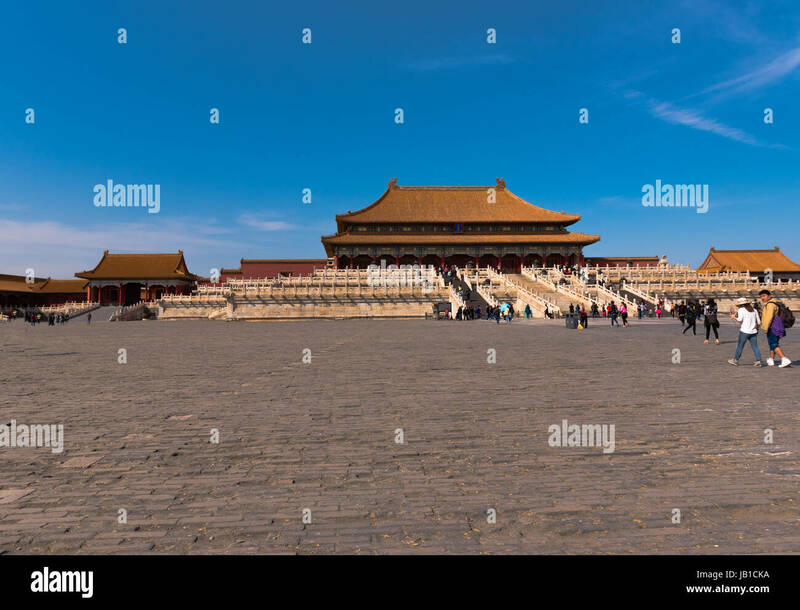 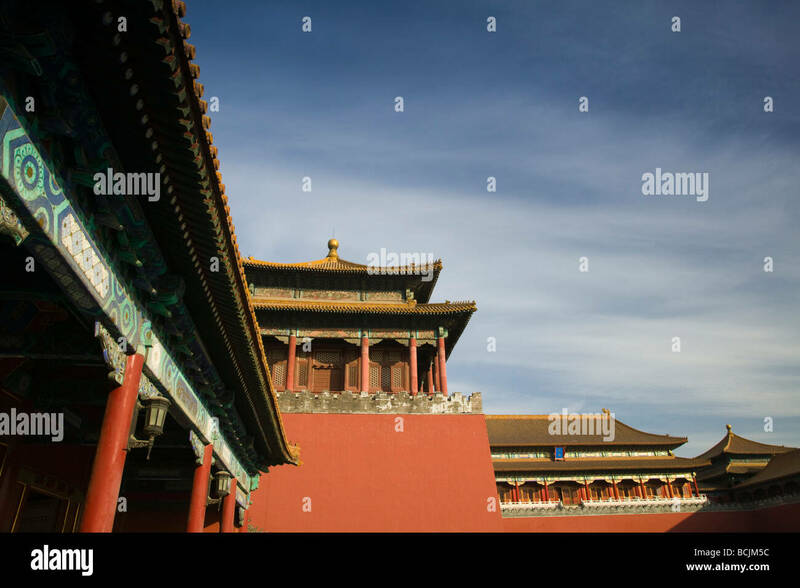 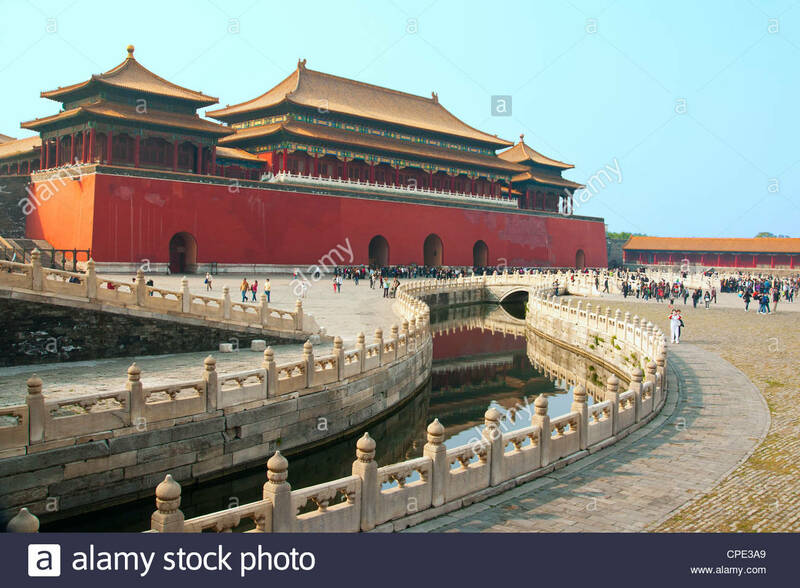 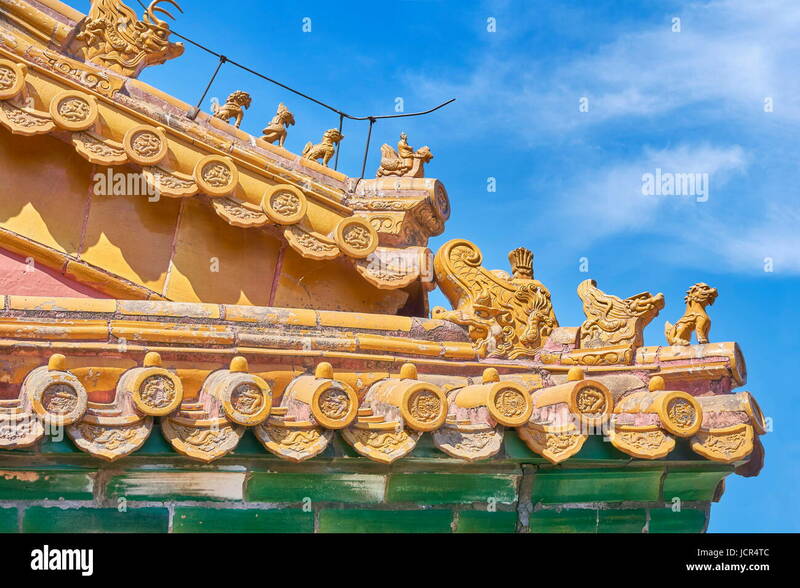 Aerial view of the Forbidden City, Beijing, China, square format. 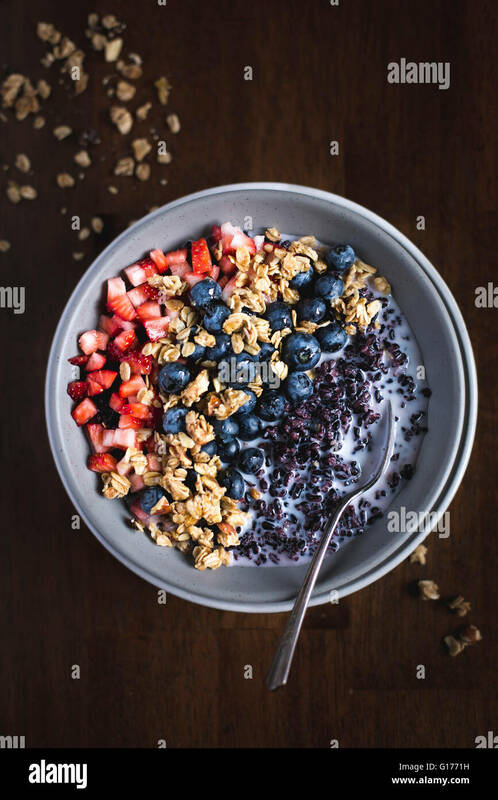 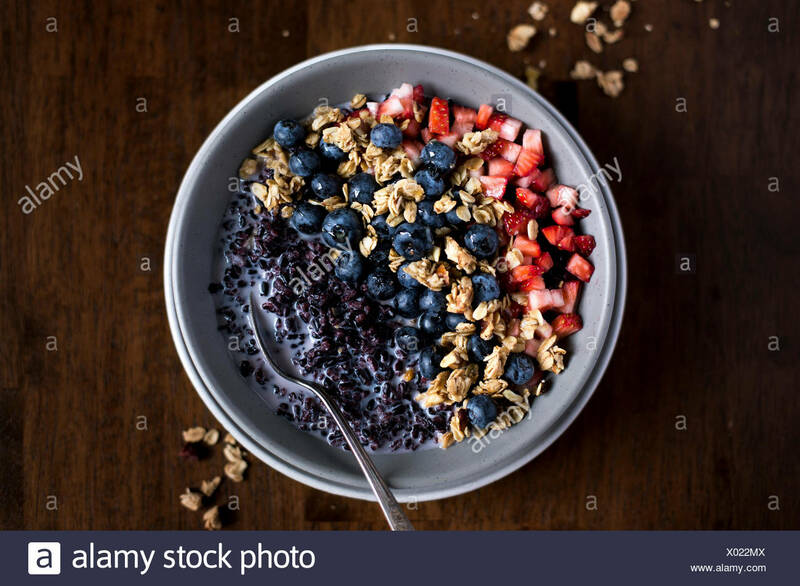 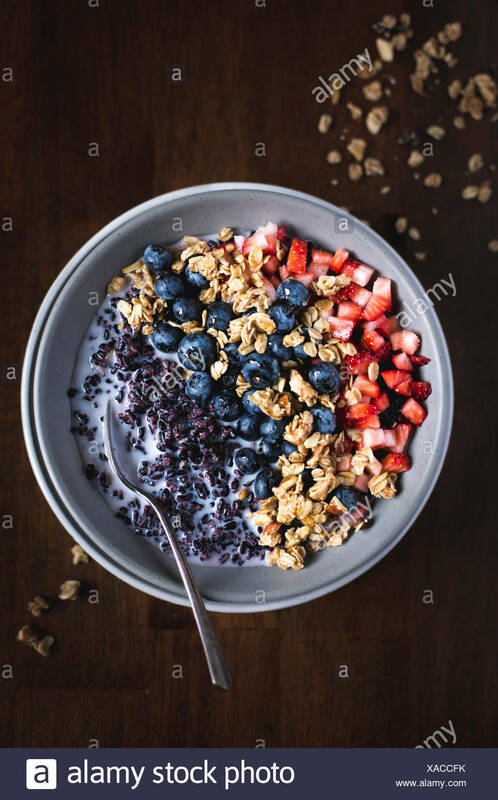 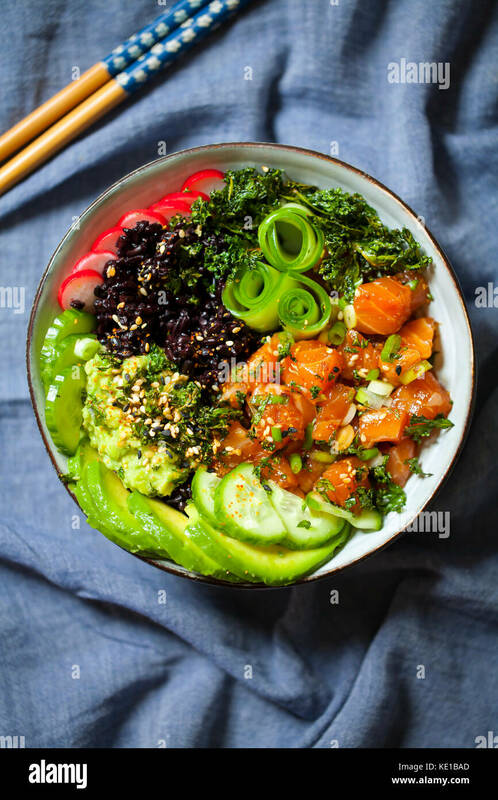 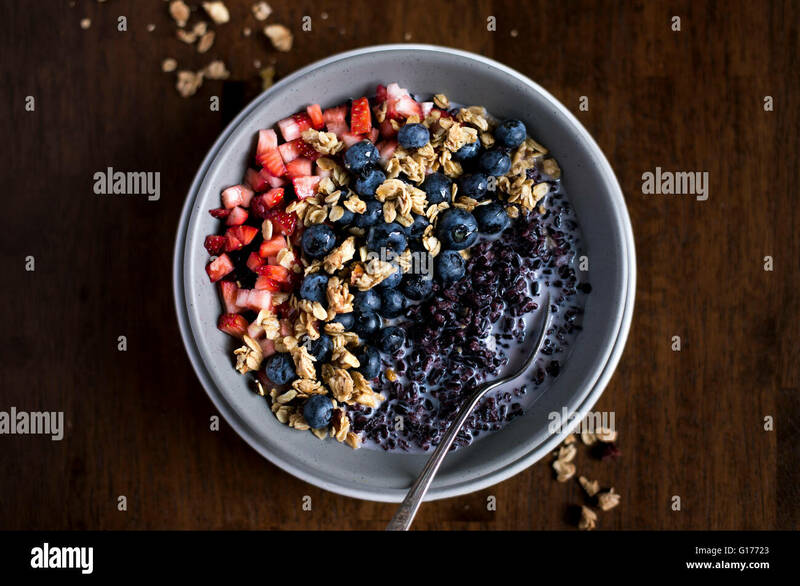 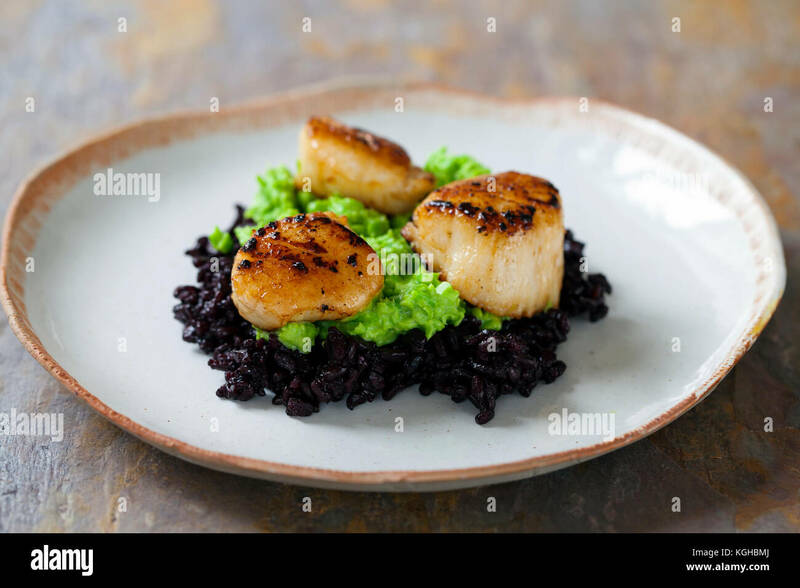 A bowl of Forbidden Rice Morning Cereal with Berries and granola is photographed from the top. 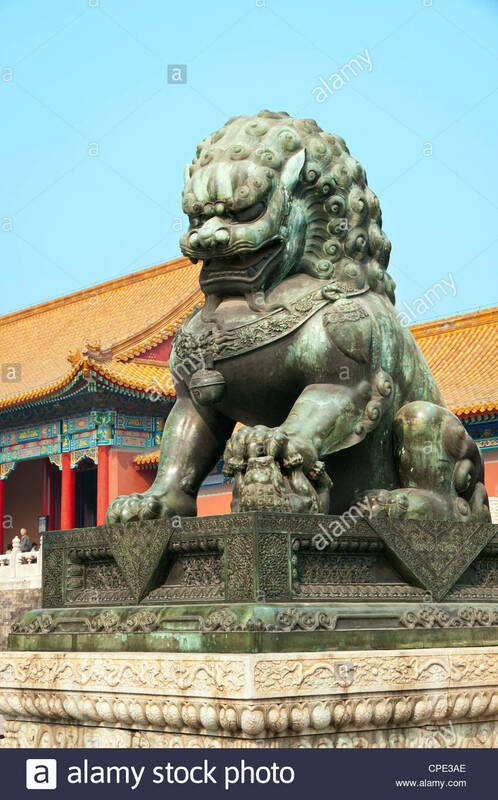 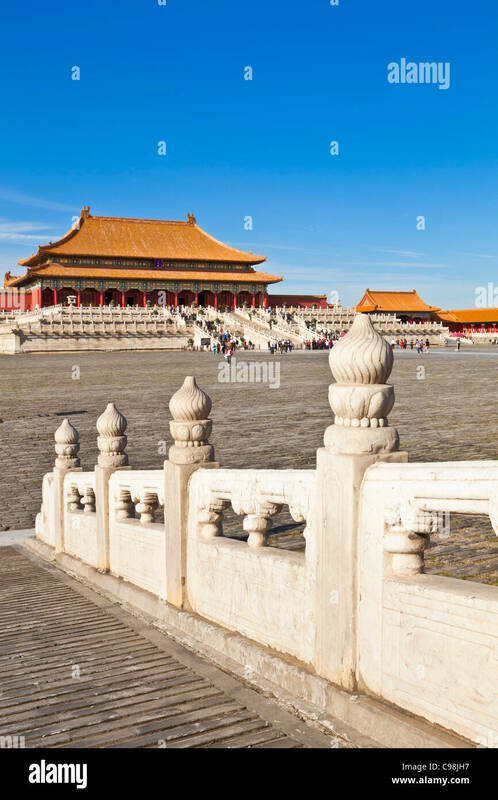 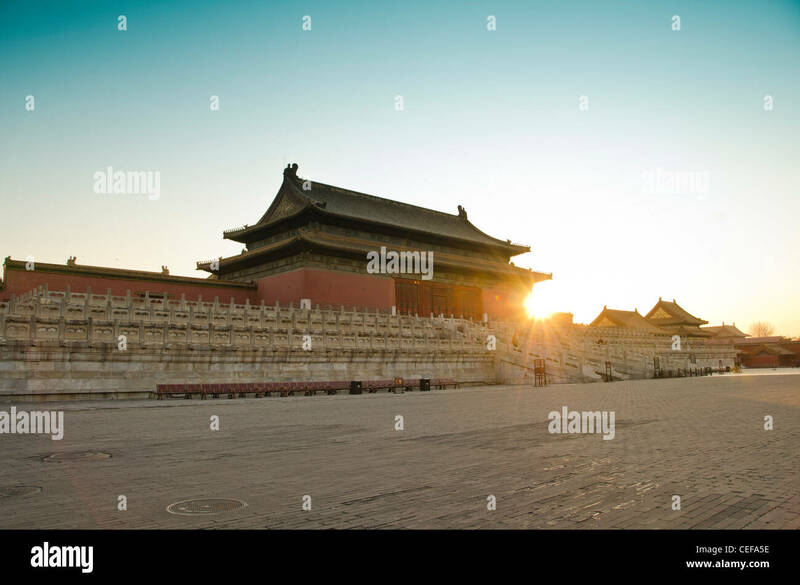 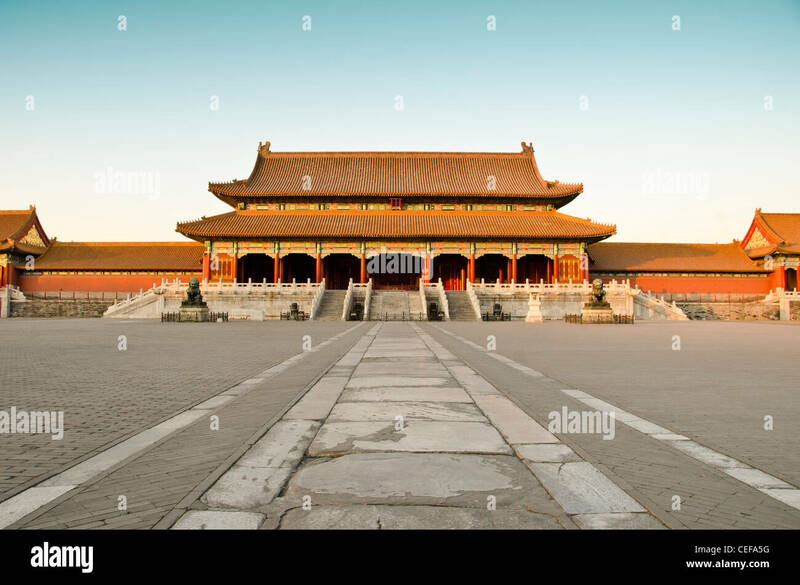 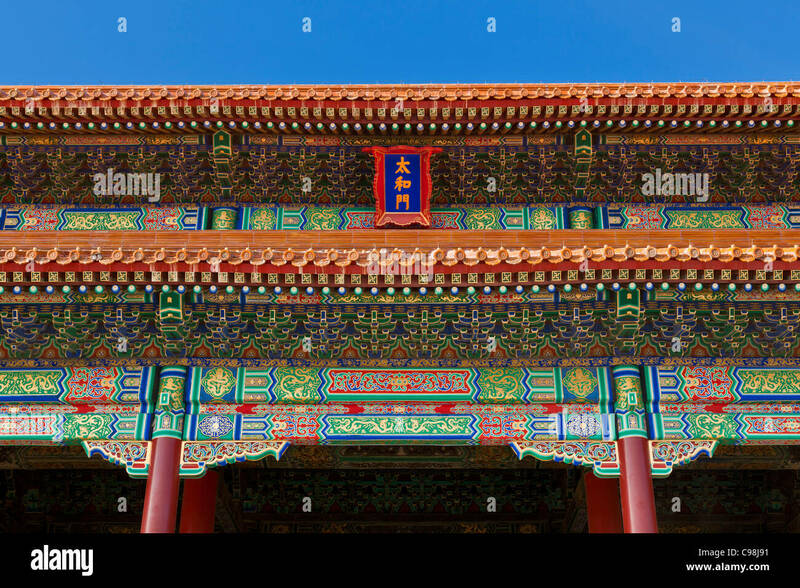 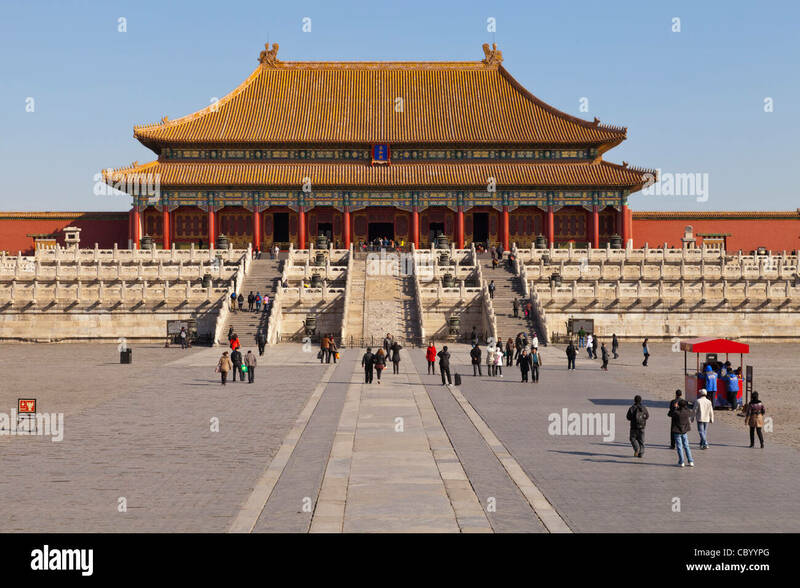 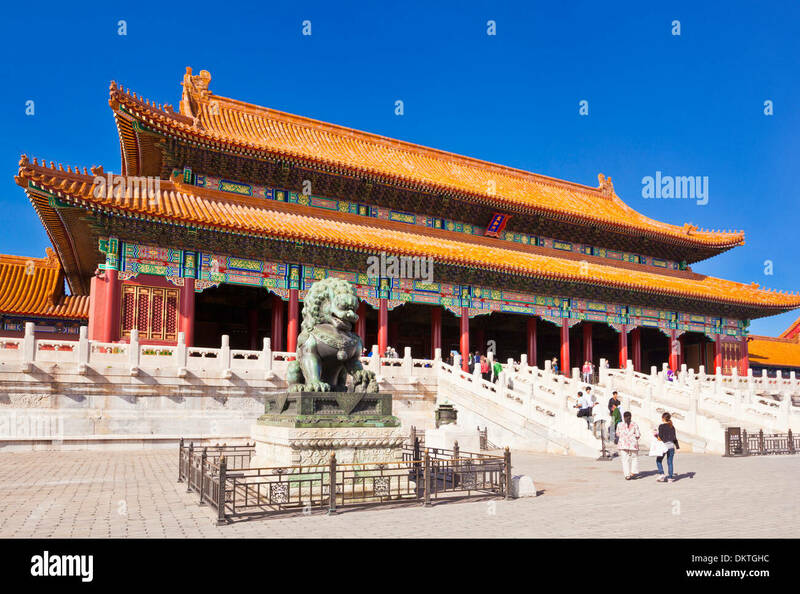 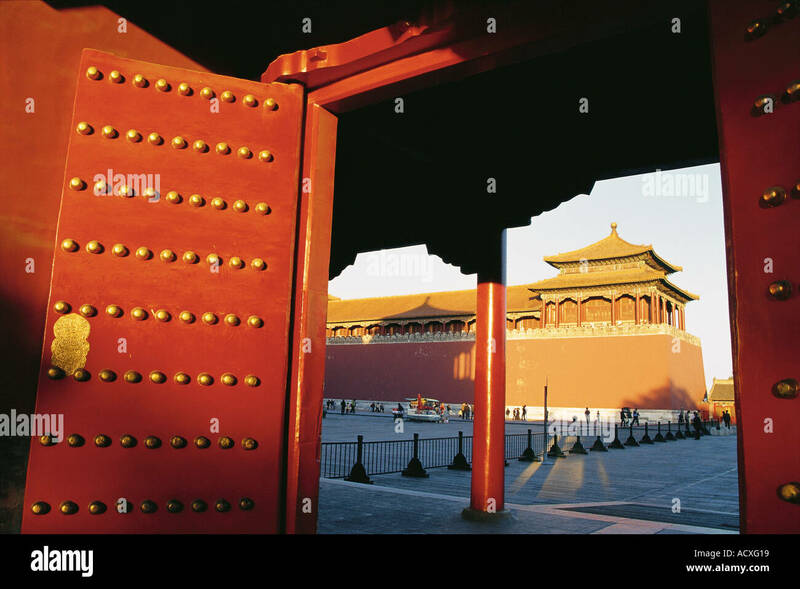 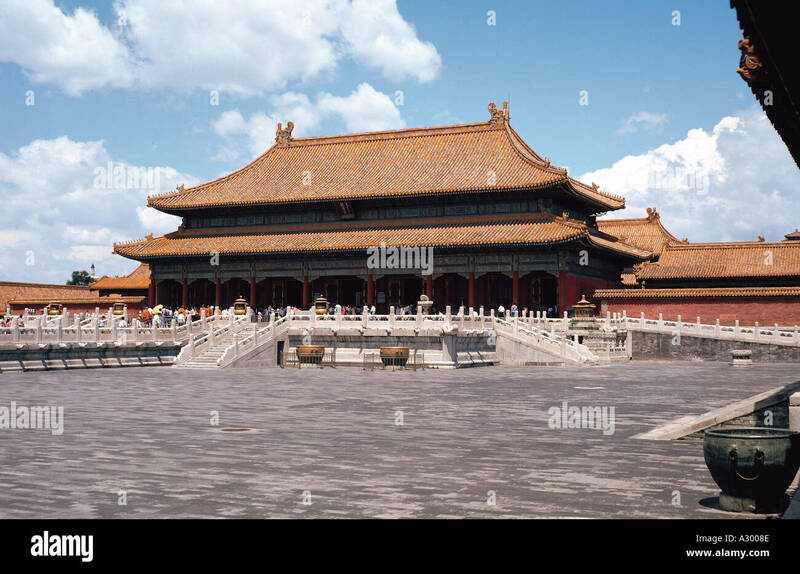 The Hall of Supreme Harmony in the Forbidden City, Beijing, from the Gate of Supreme Harmony. 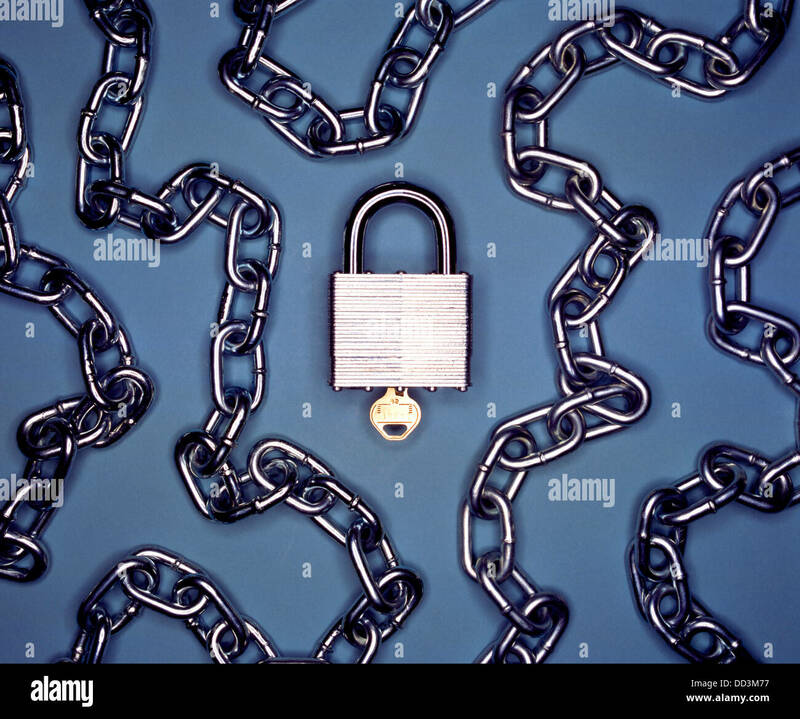 A metal padlock with metal chain. 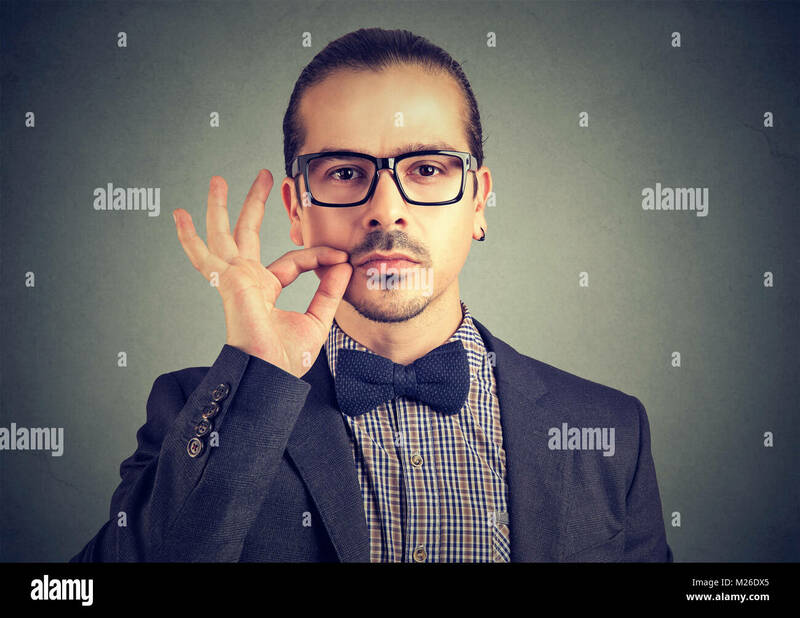 Confident serious man zipping mouth keeping confidential information while looking at camera. 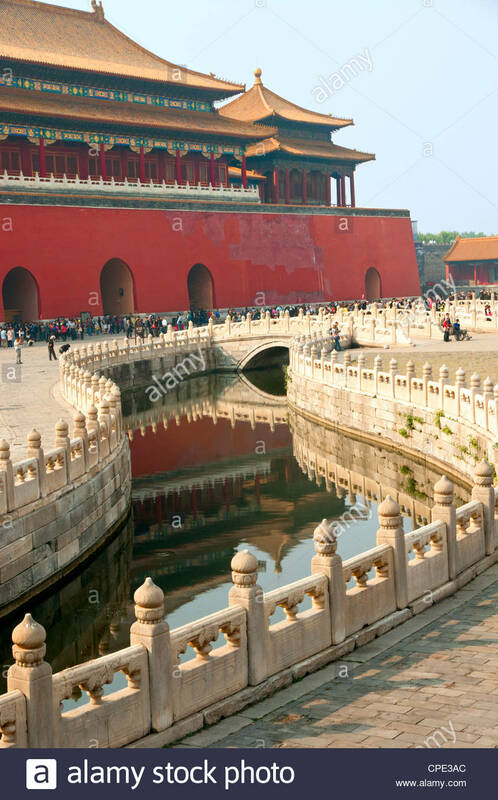 Beijing, China Forbidden City Gate. 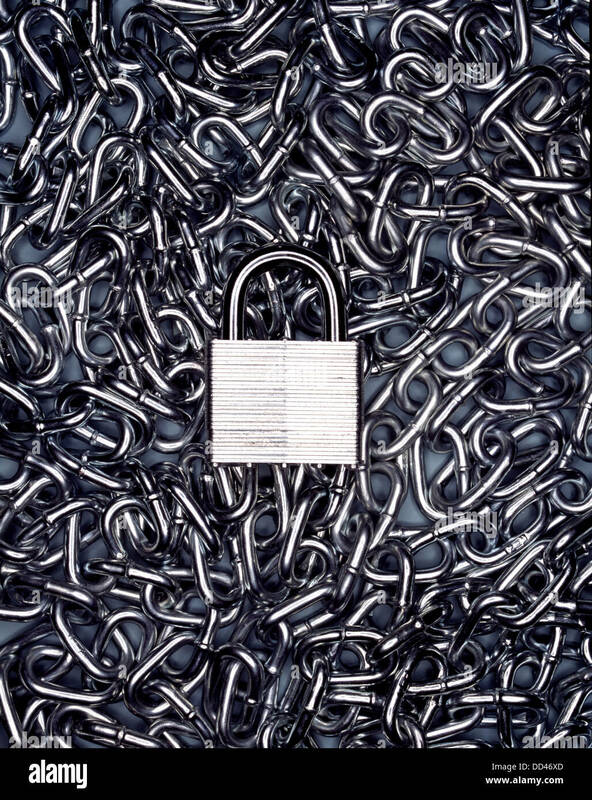 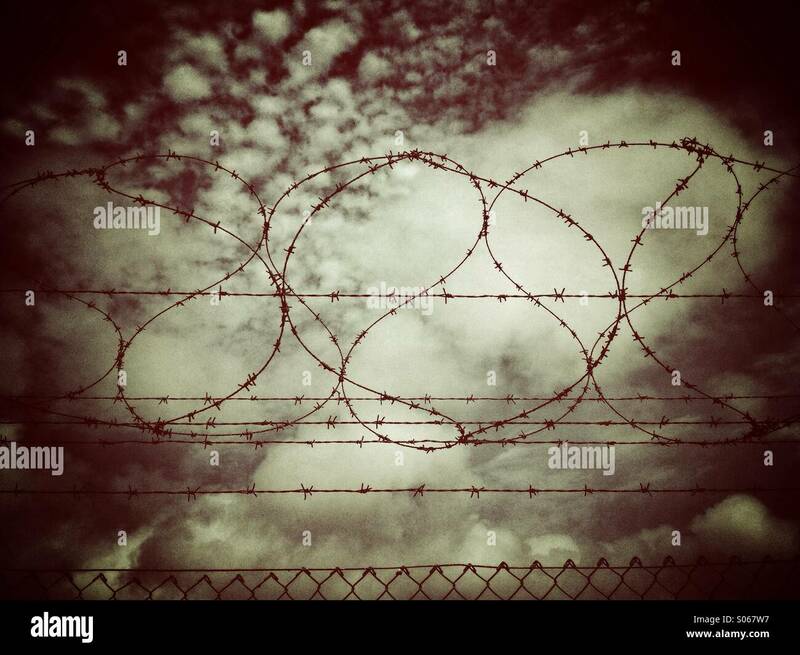 A metal padlock and key with metal chain on a blue background. 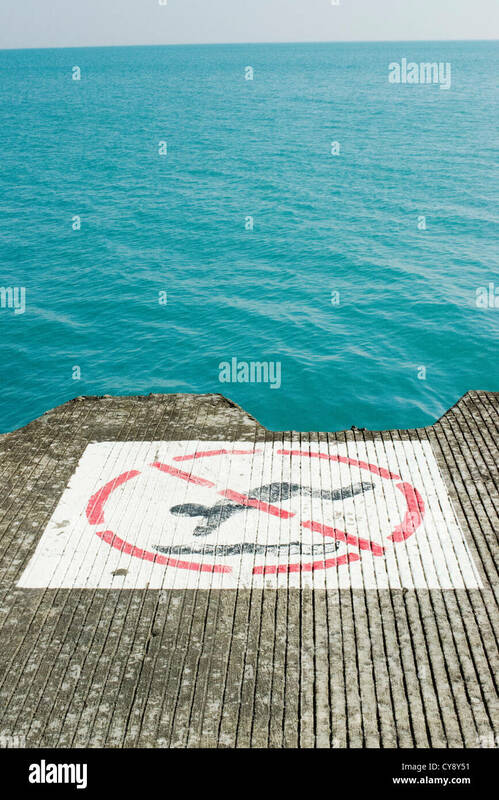 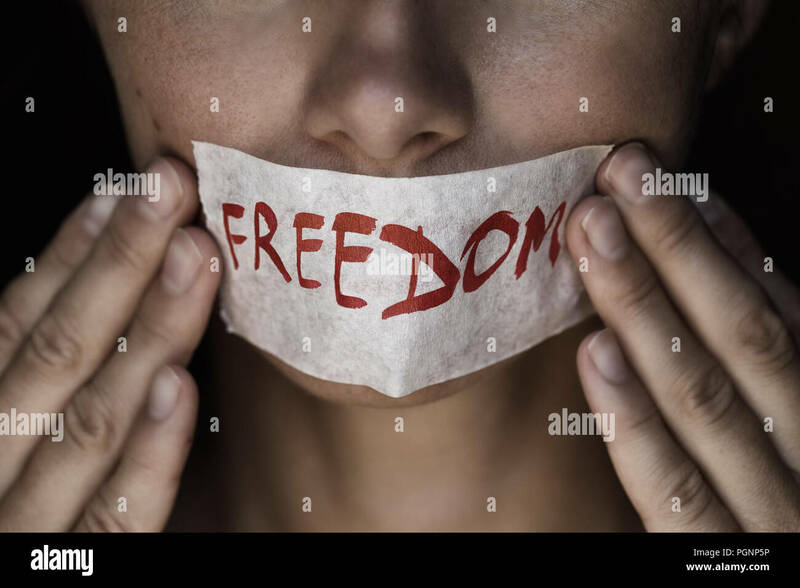 Young woman covering mouth looking terrified because of prohibition to talk. 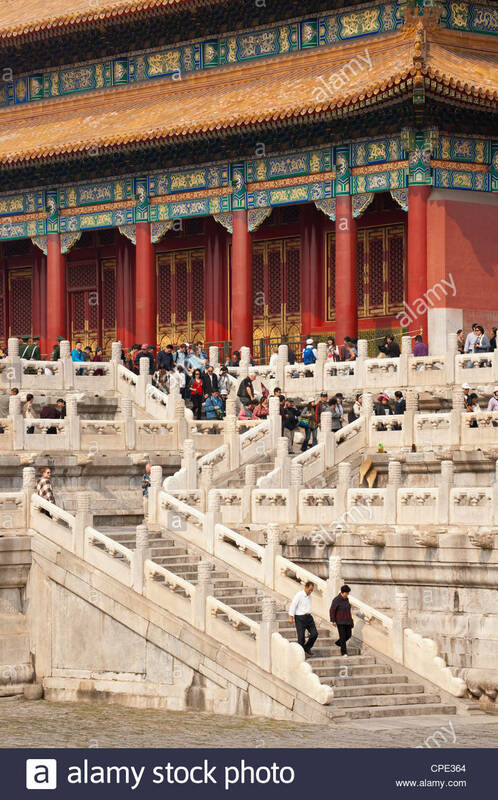 Tourists explore at the top of the Forbiddem City. 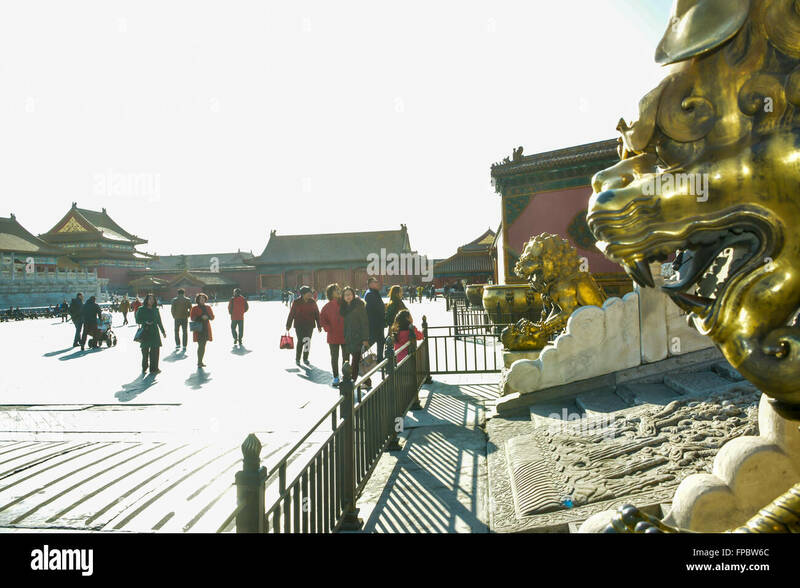 The Forbidden City, Beijing, China, Sunday, 13 March, 2016. 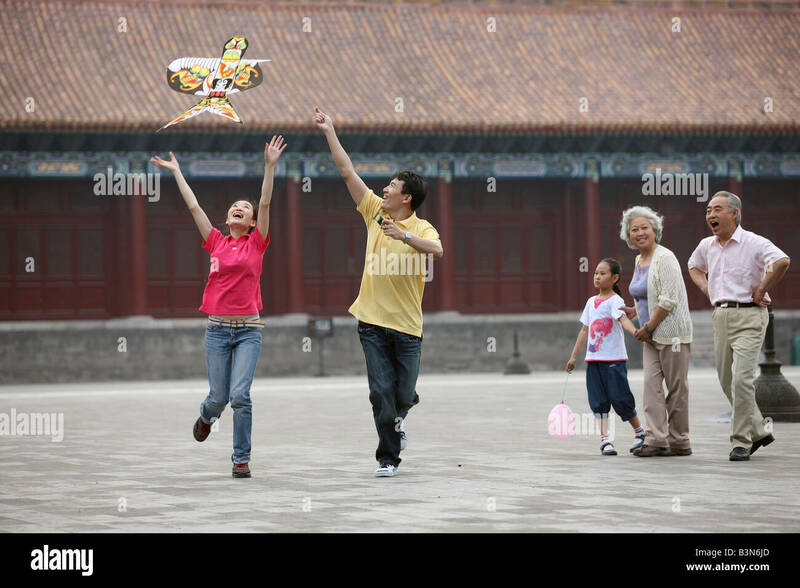 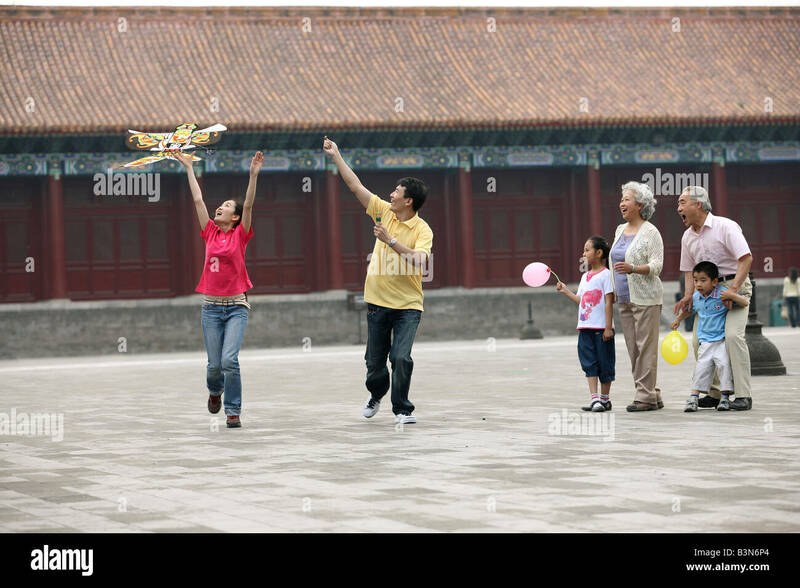 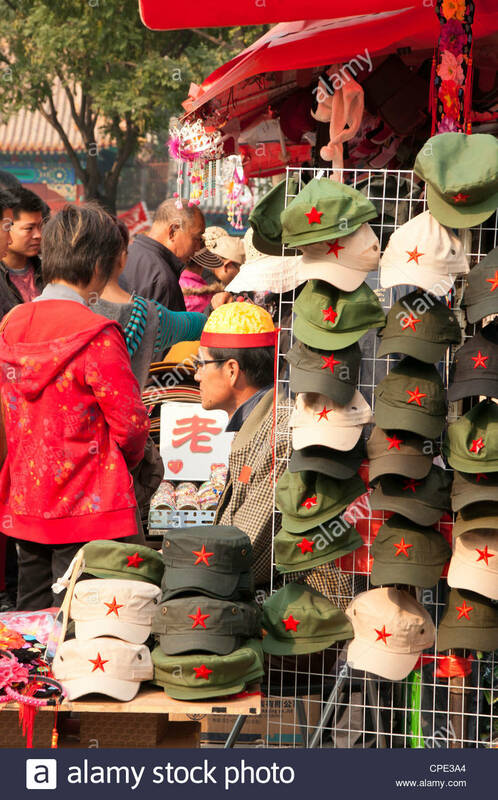 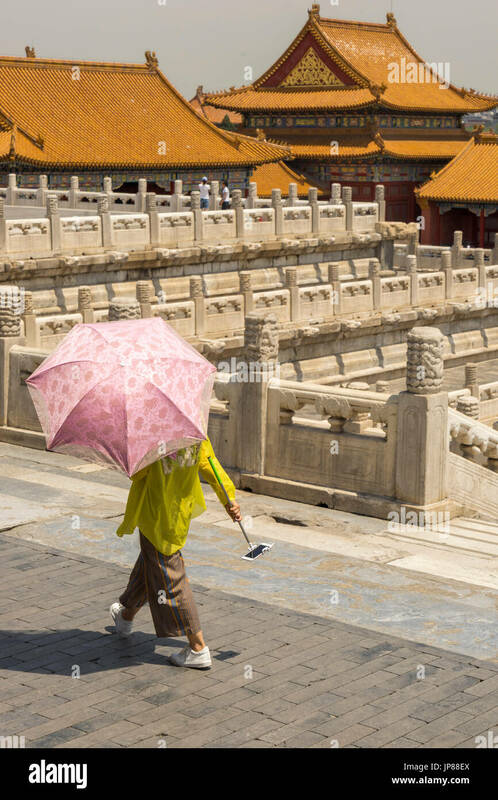 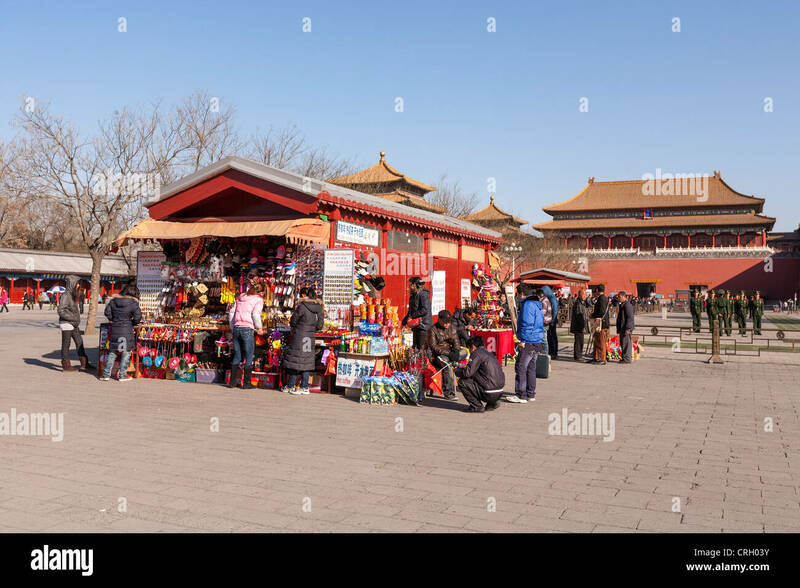 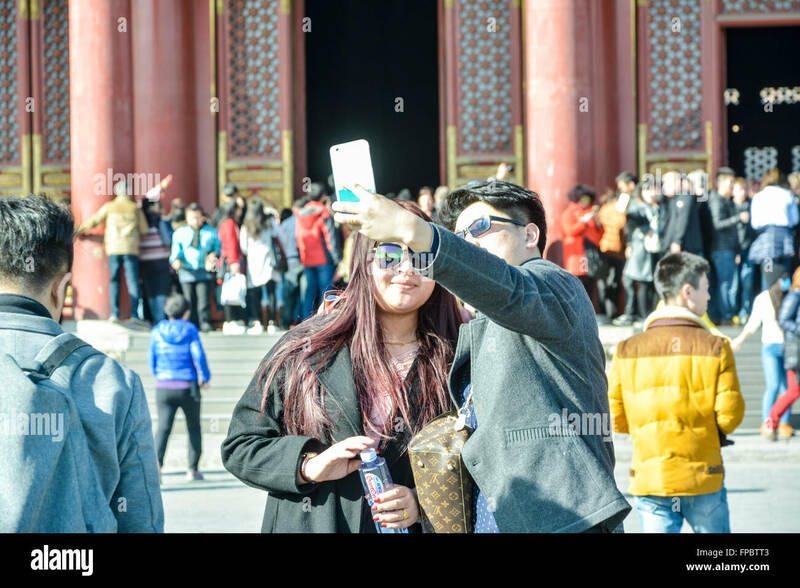 Tourists in the Forbidden City, Beijing. 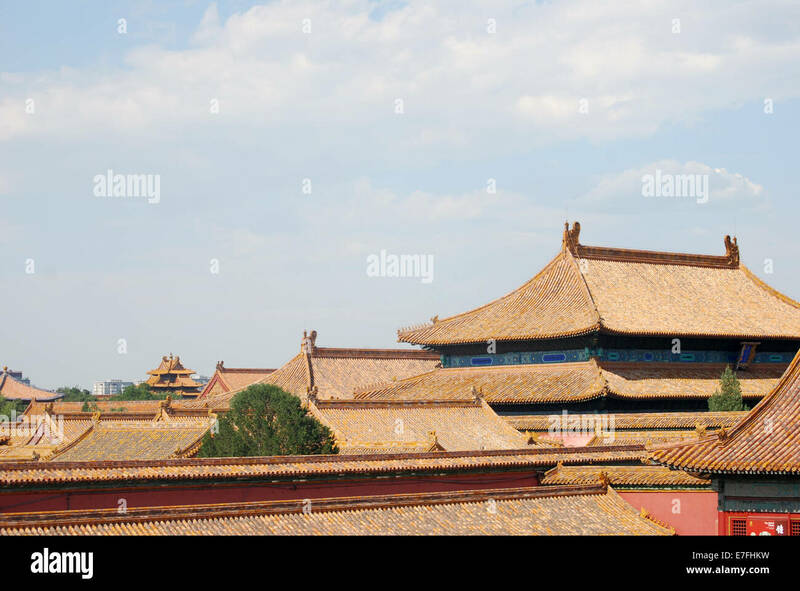 Beijing, China city skyline at the Forbidden City. 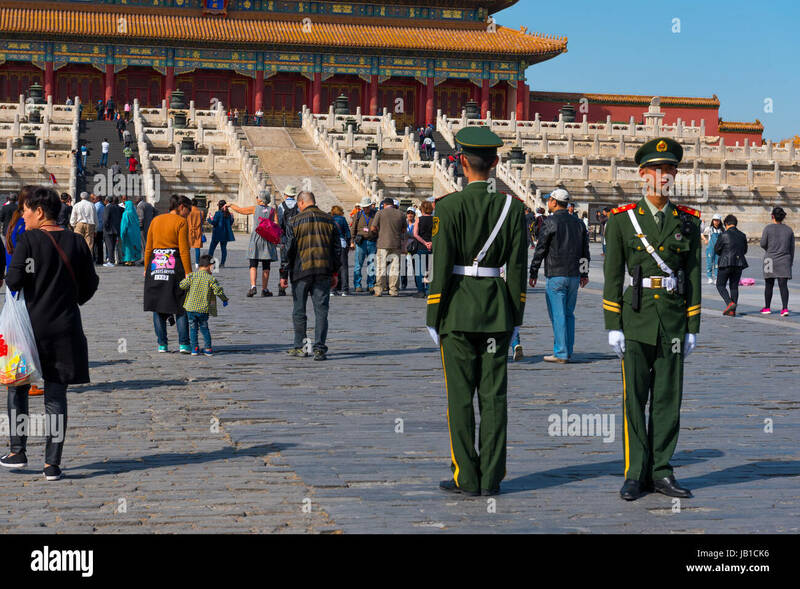 Tourists and police guards in the courtyard in front of the Meridian Gate, in the Forbidden City in Beijing. 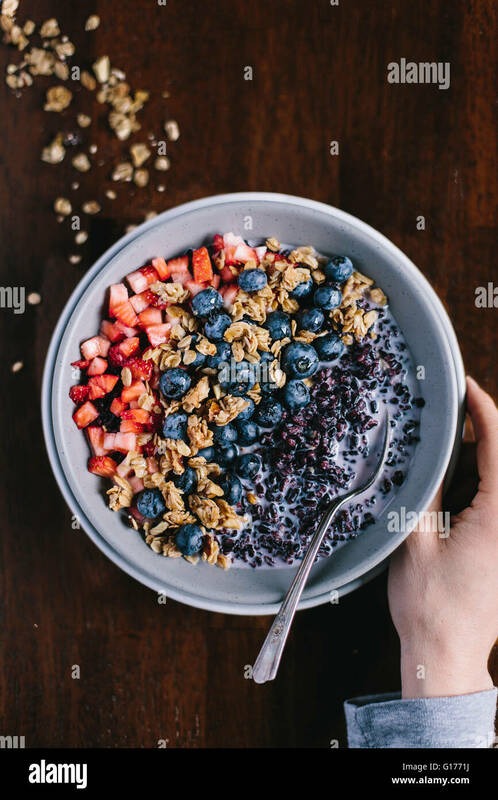 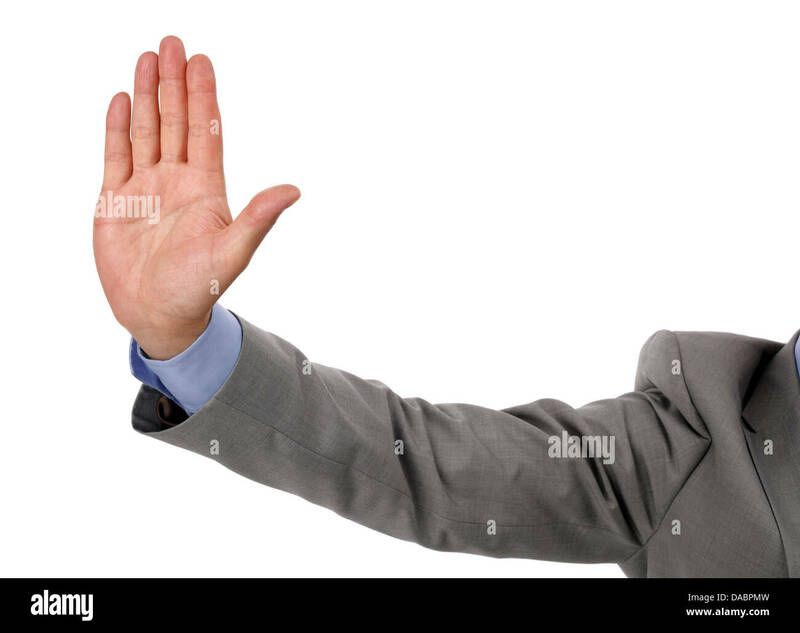 A woman's hand is on the side of a forbidden rice morning cereal with berries. 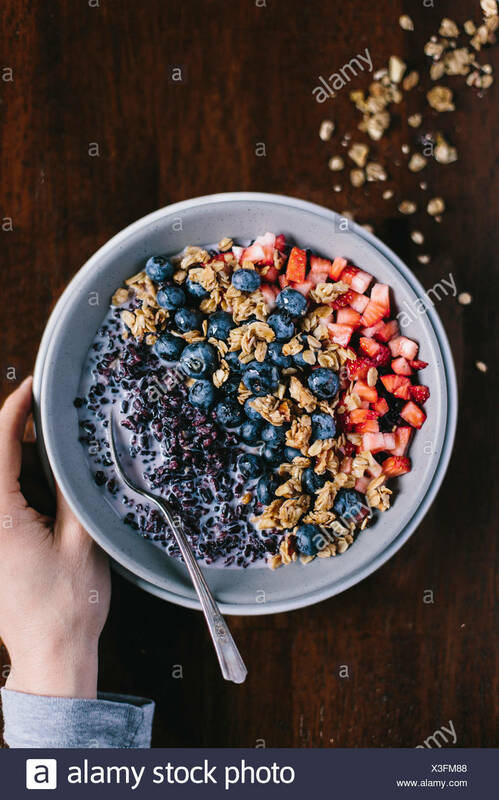 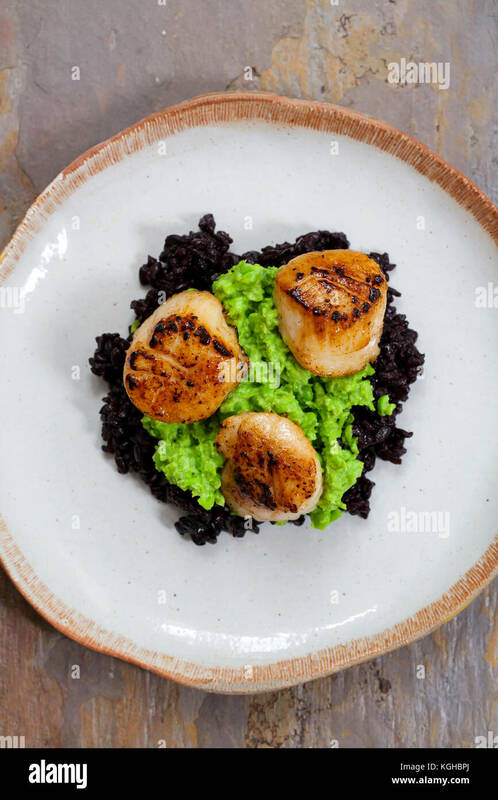 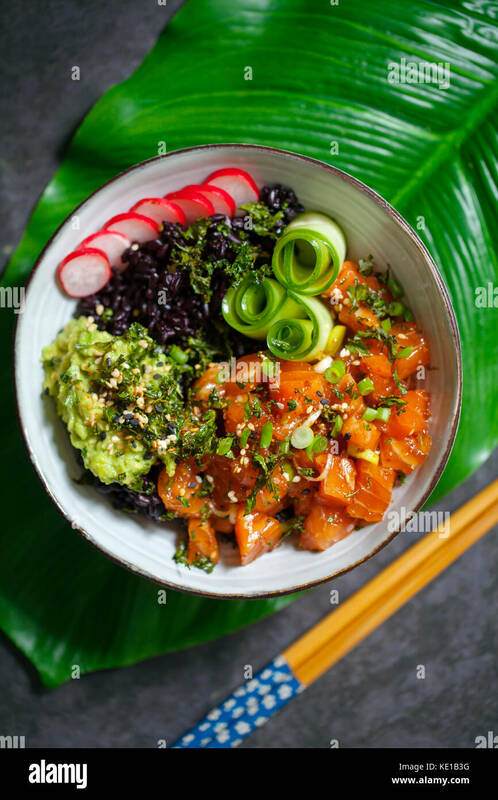 She is about to eat it for breakfast. 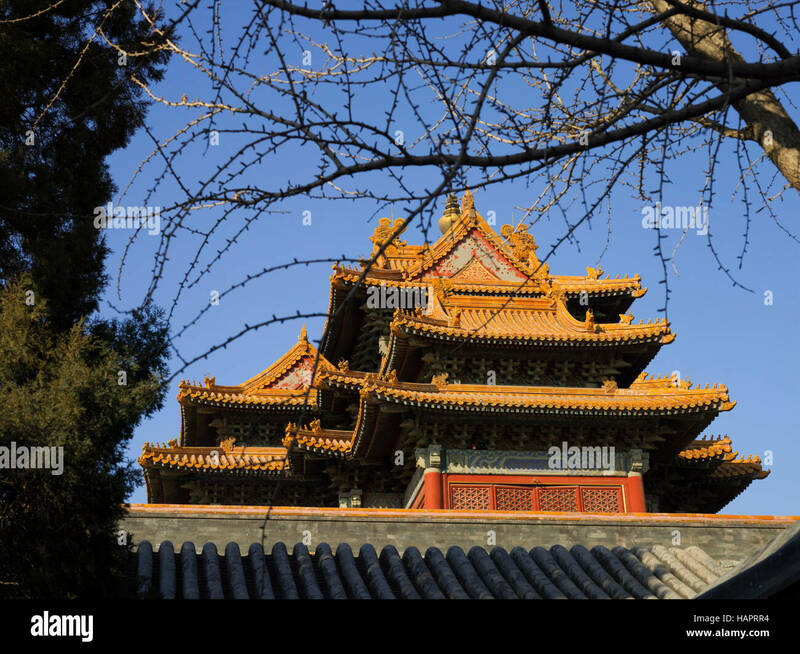 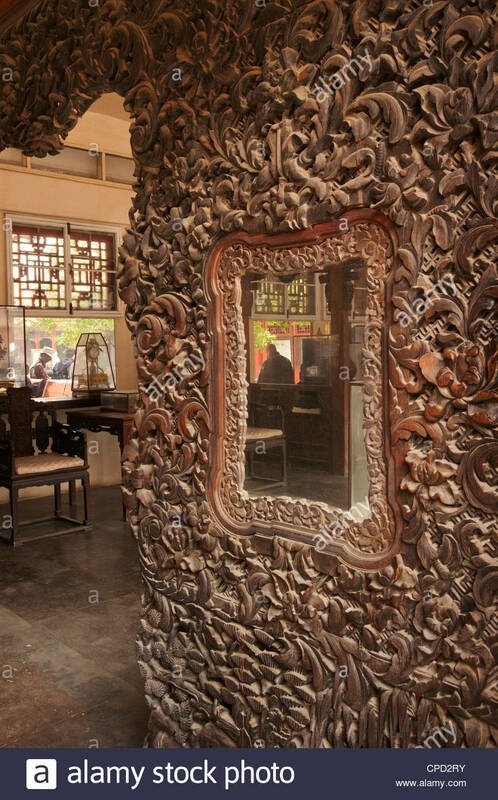 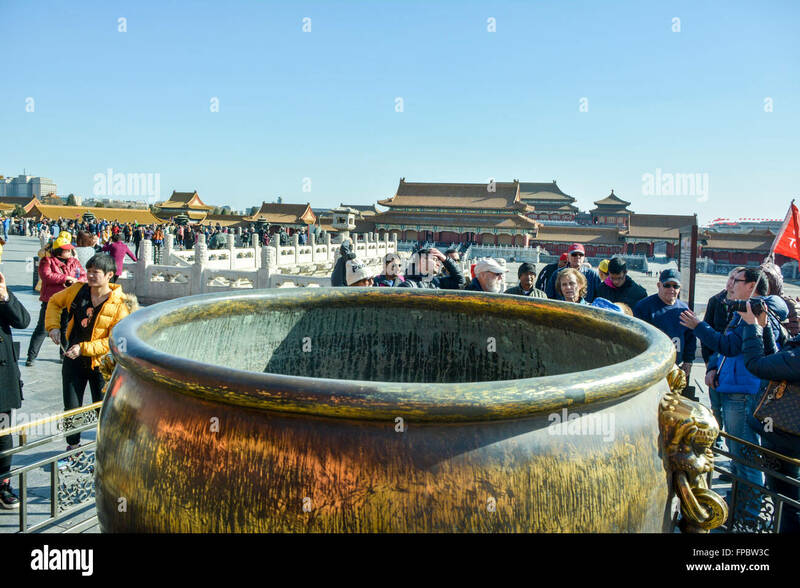 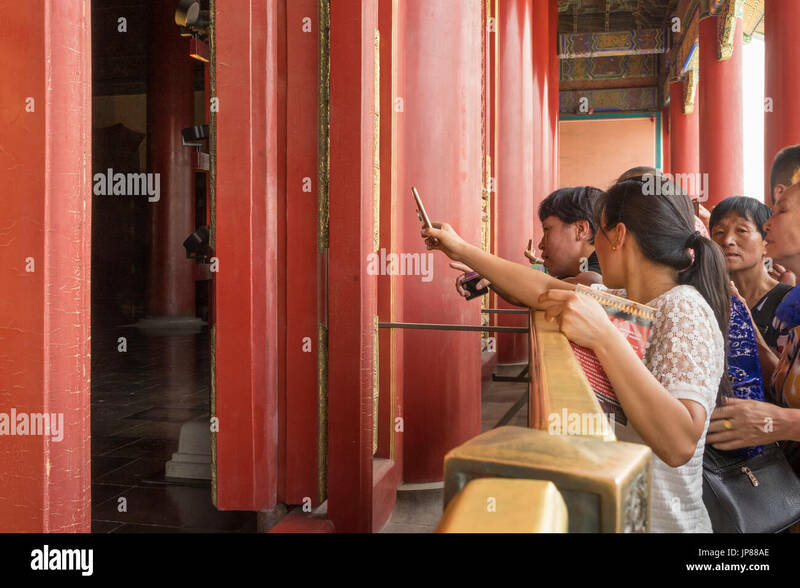 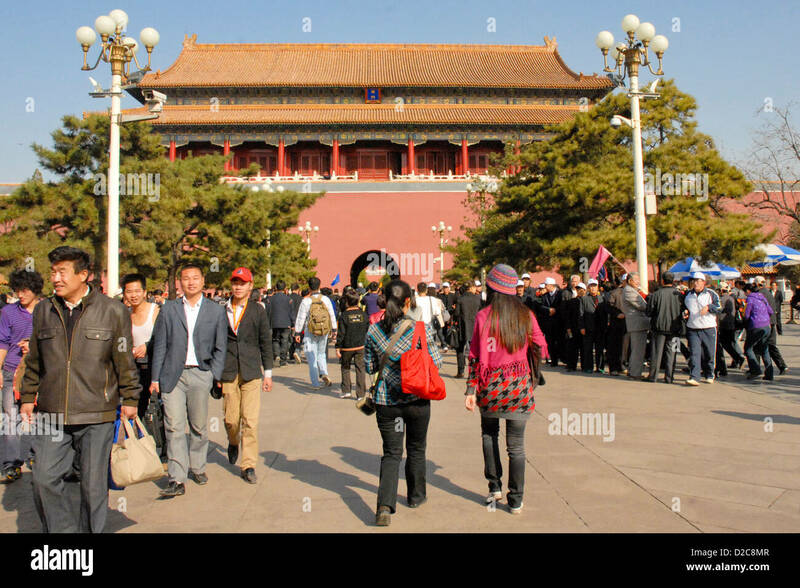 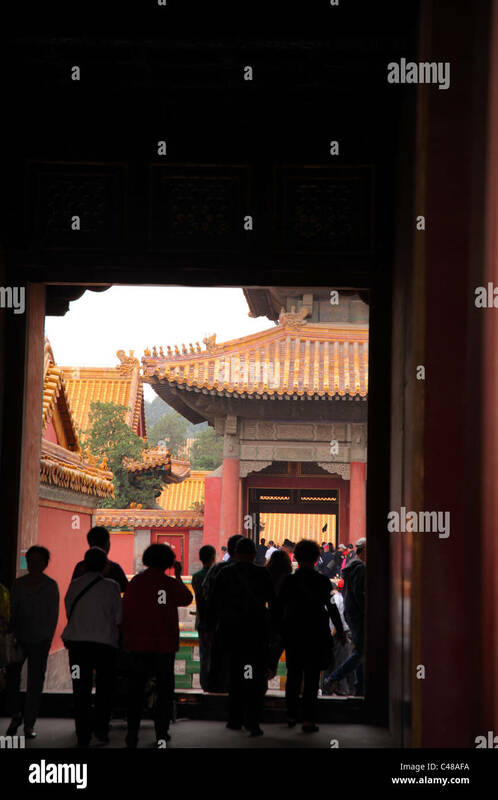 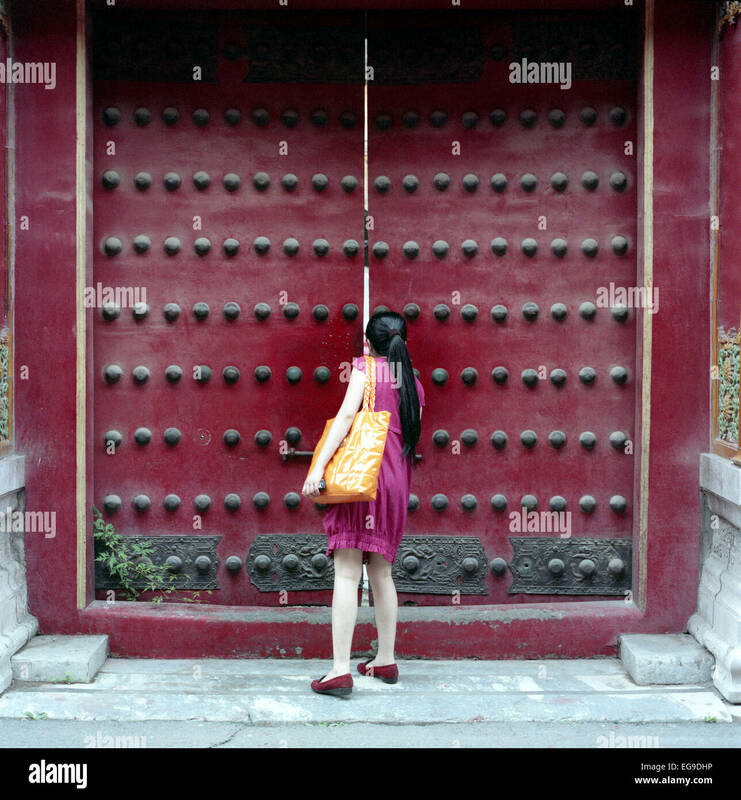 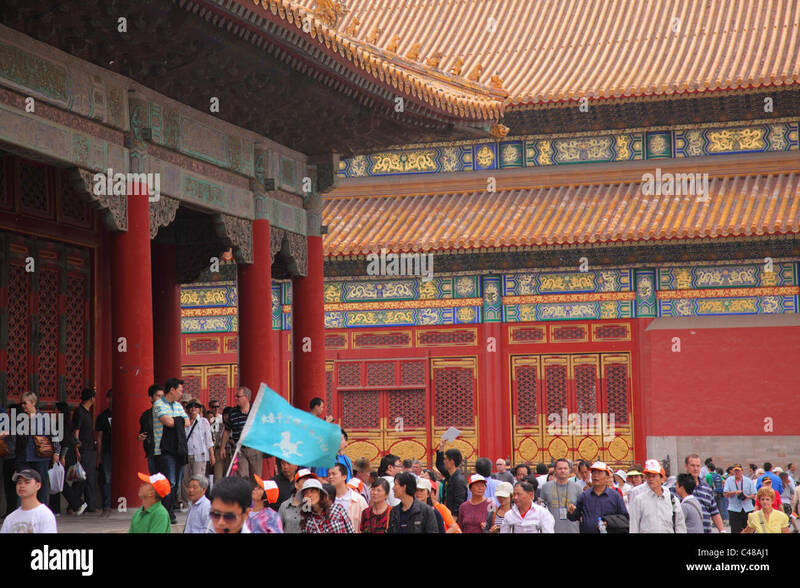 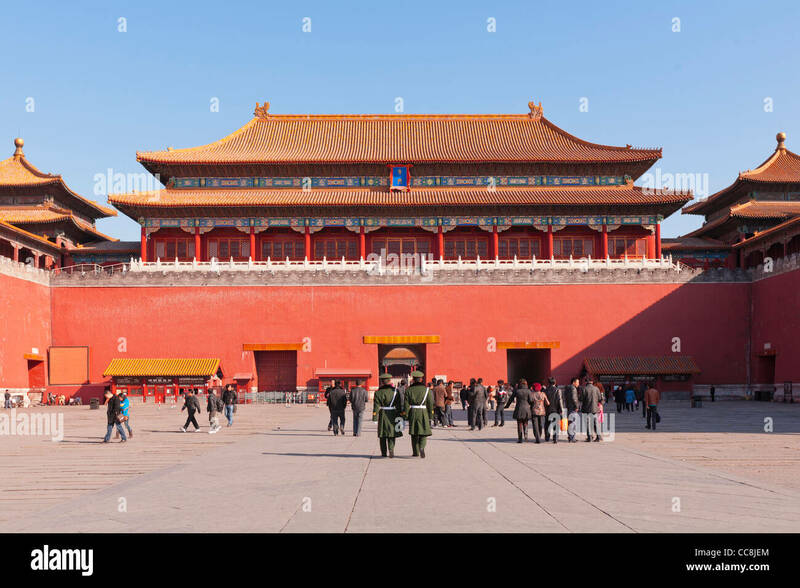 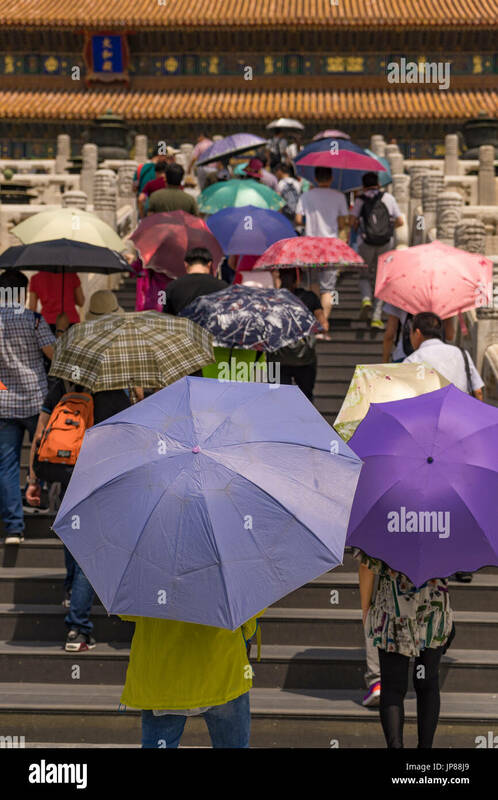 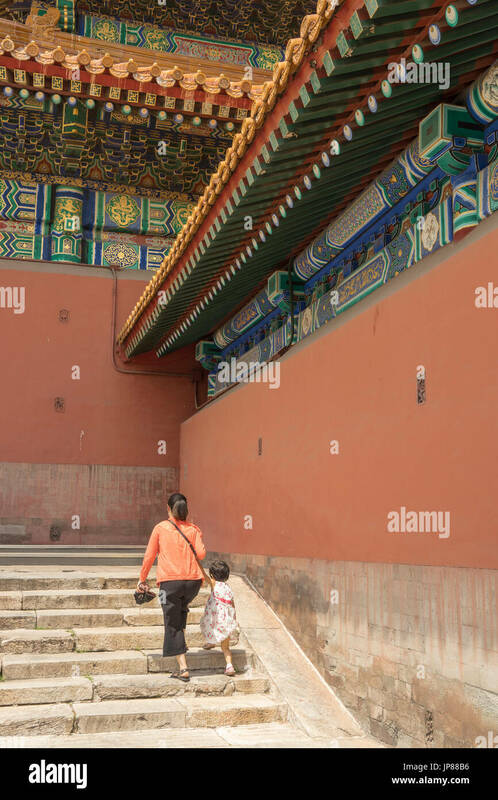 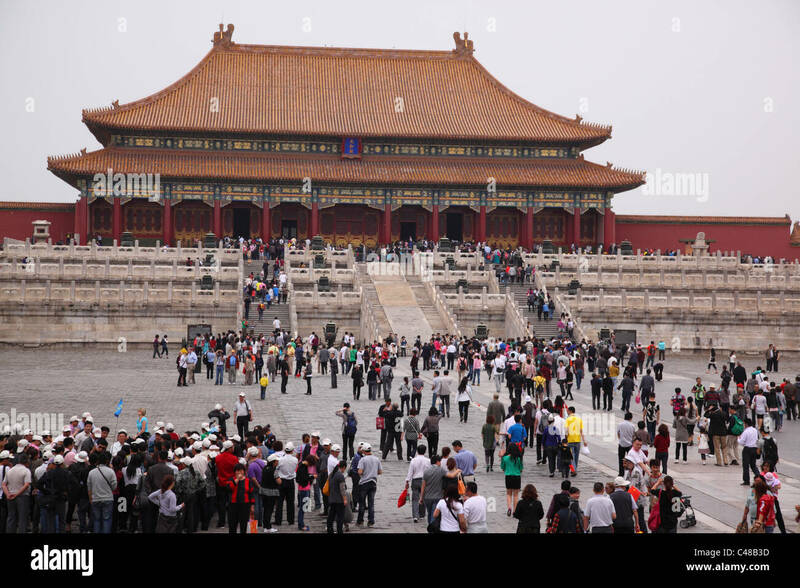 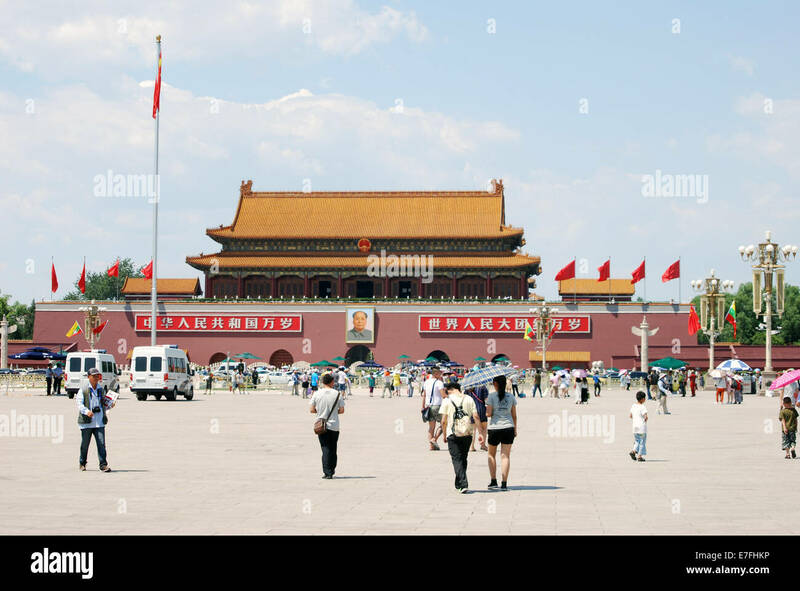 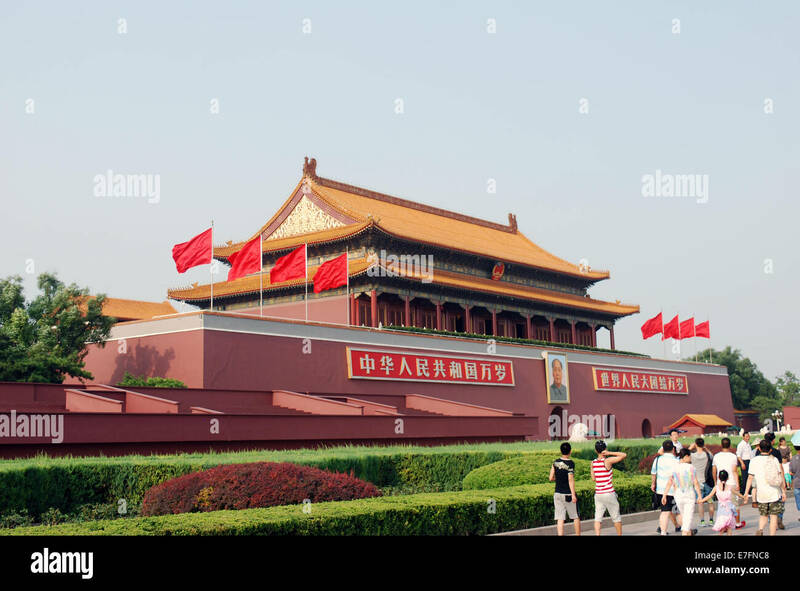 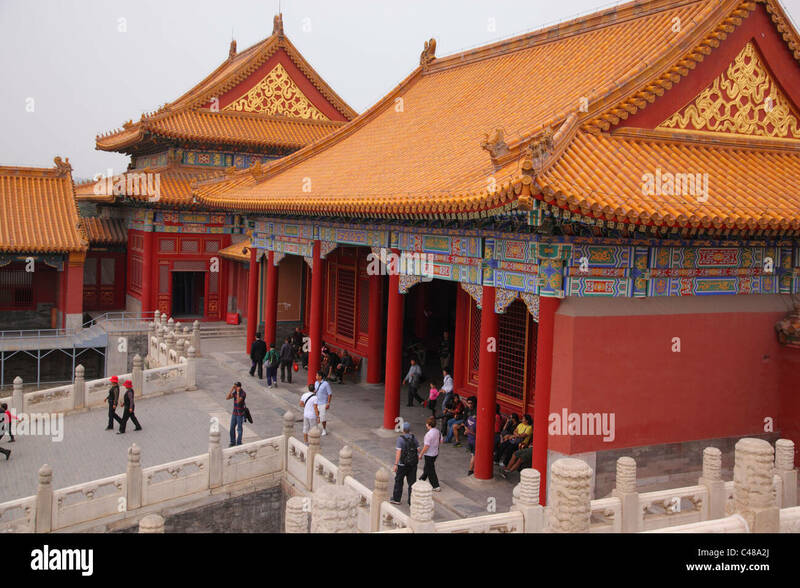 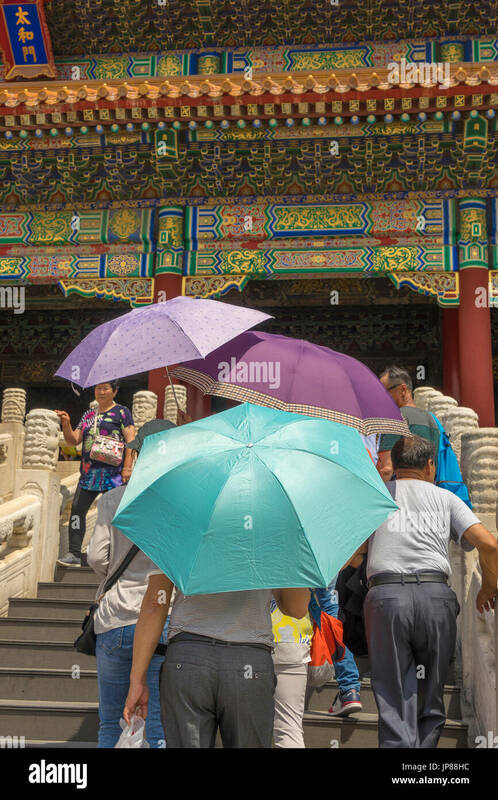 Tourists go to visit the Hall of Supreme Harmony at the center of the Forbidden City. 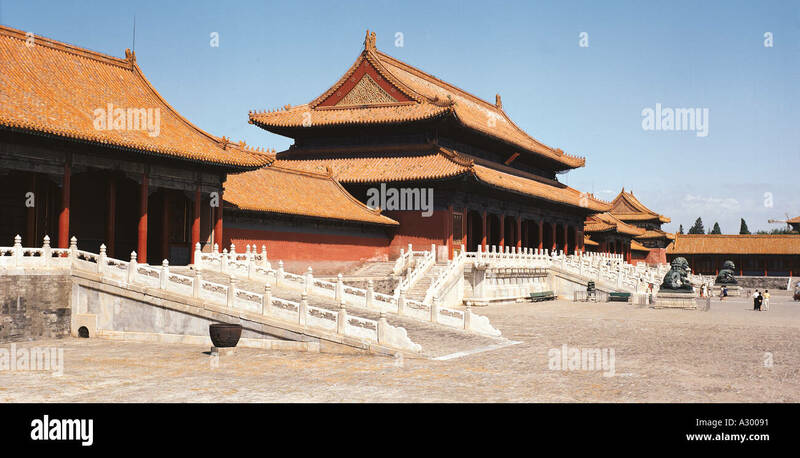 Beijing, China Forbidden City at the North Gate. 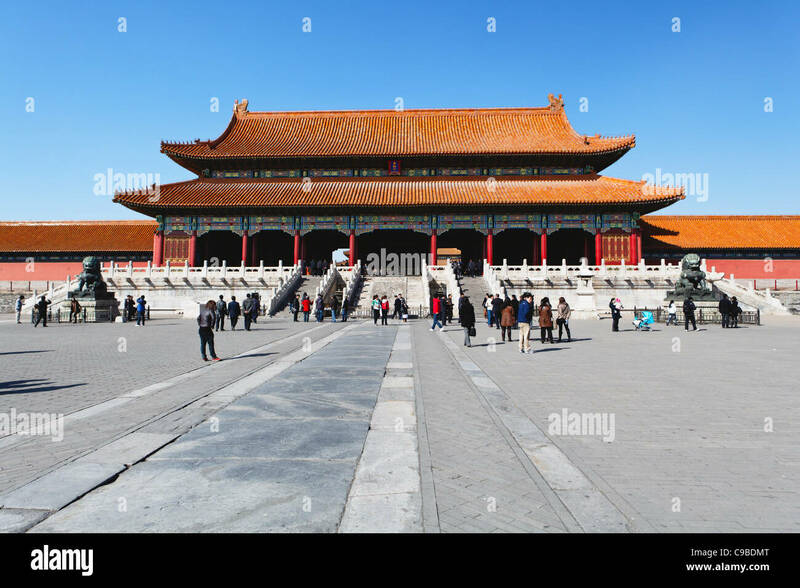 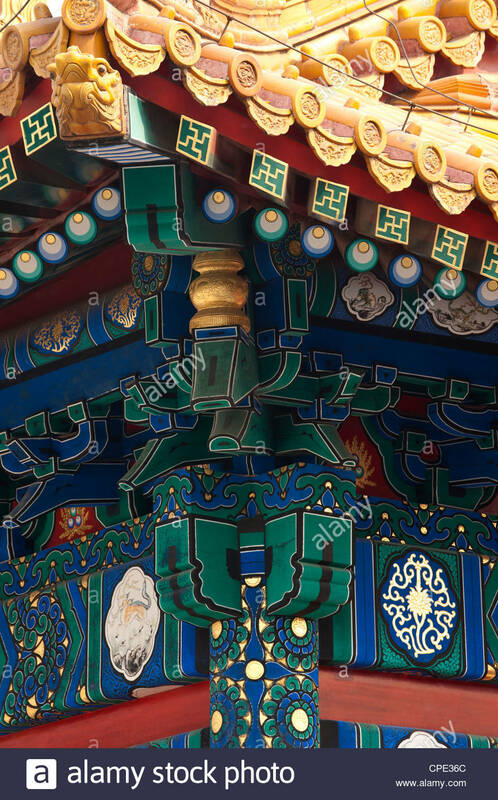 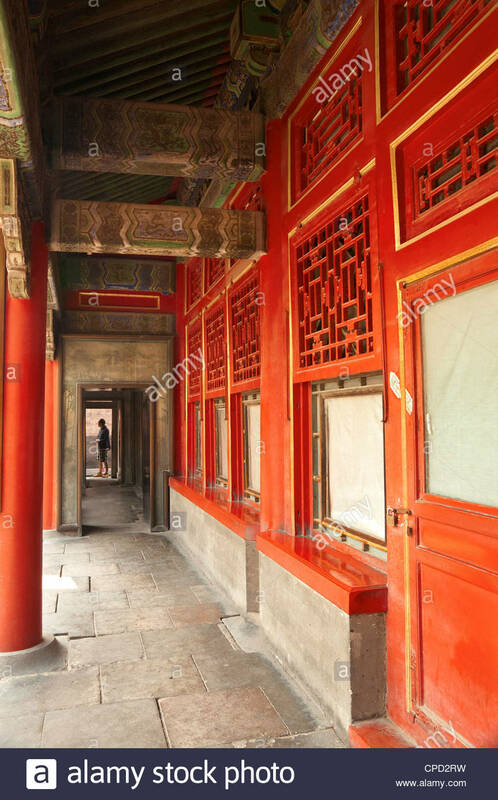 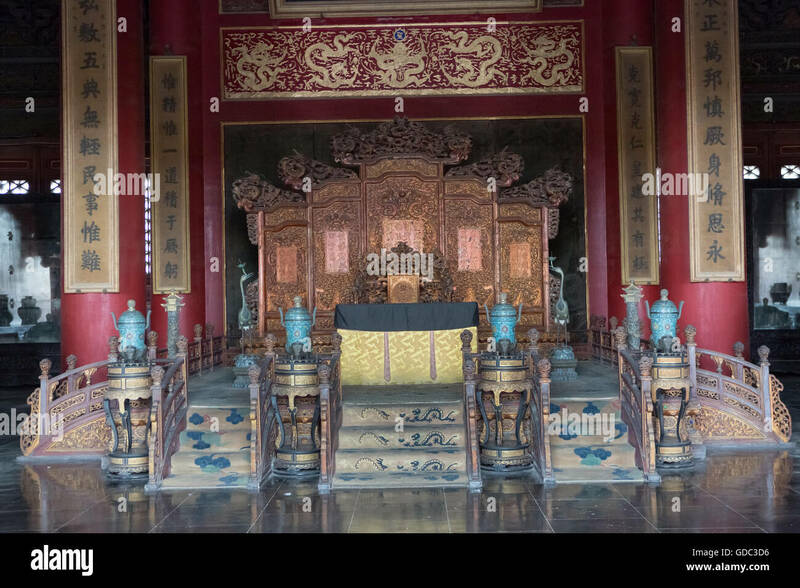 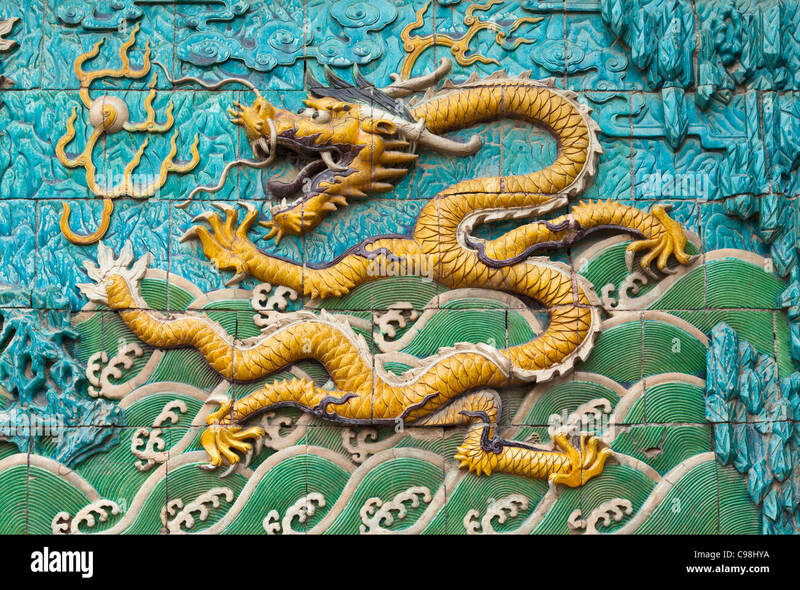 Bao He Dian Hall, Imperial Palace, Forbidden City, Beijing, China. 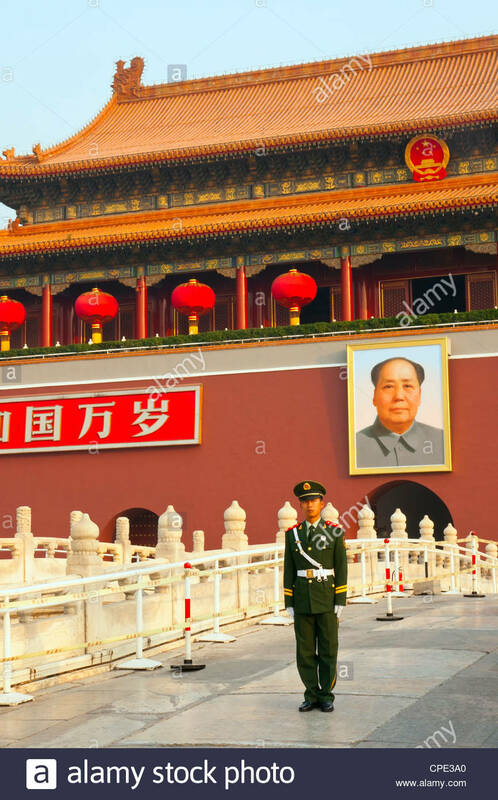 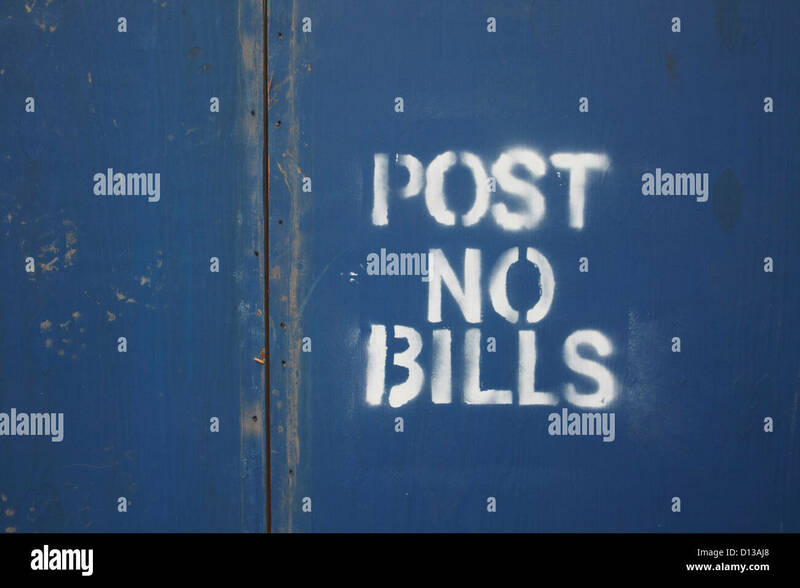 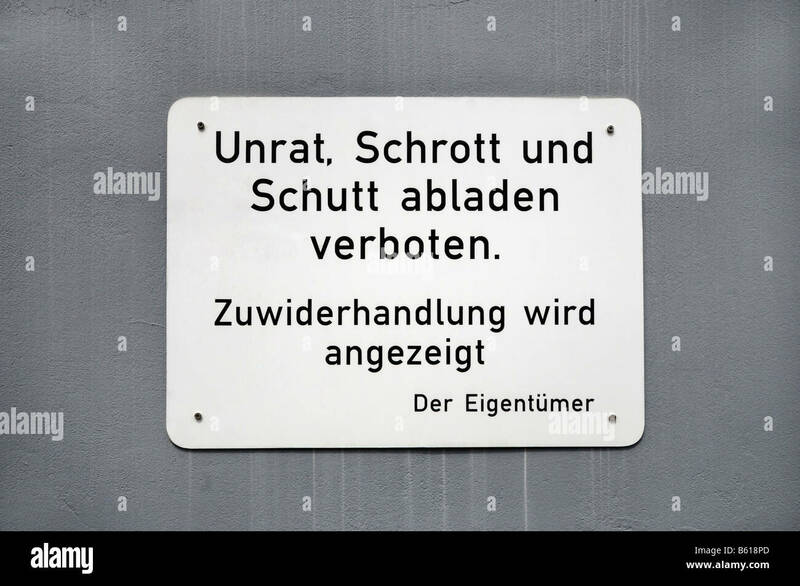 Taken in 1987.